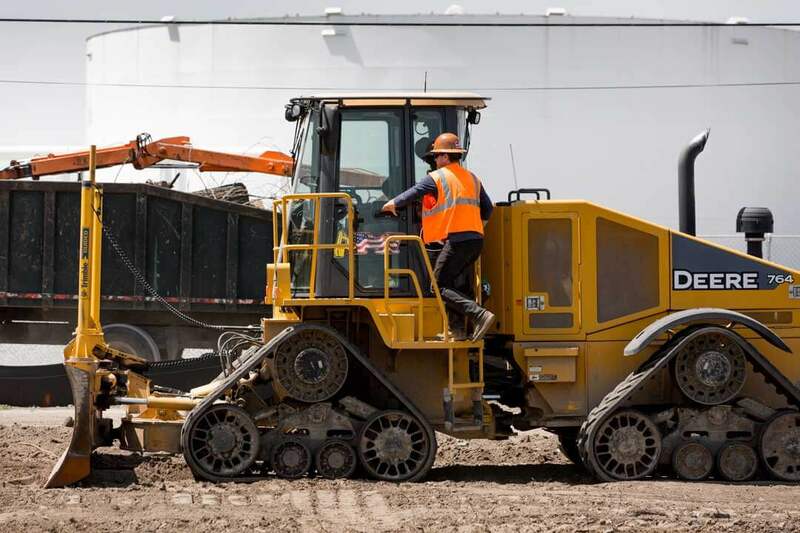 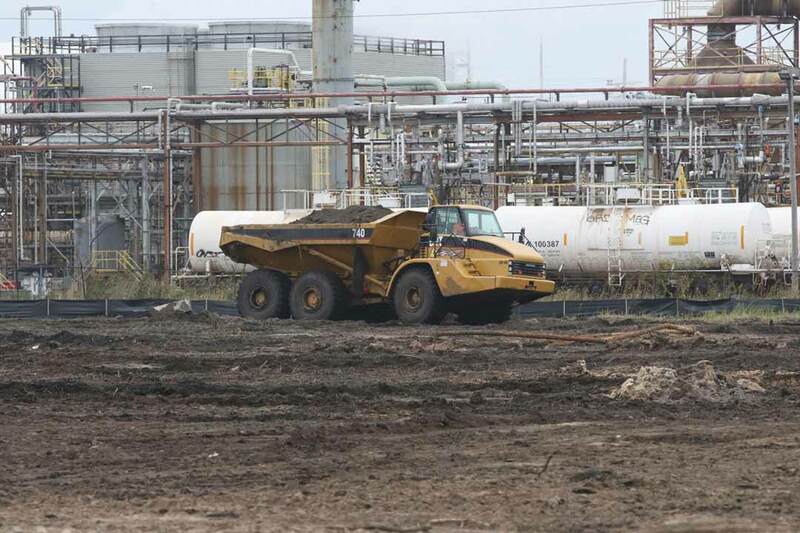 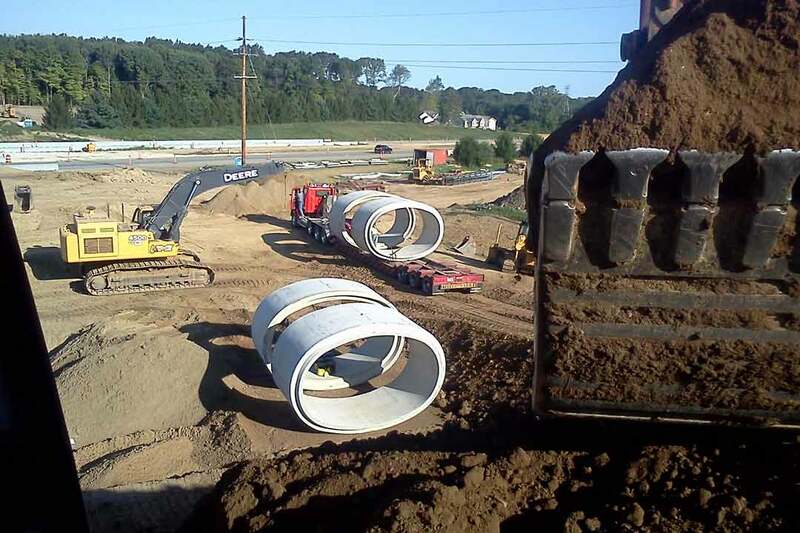 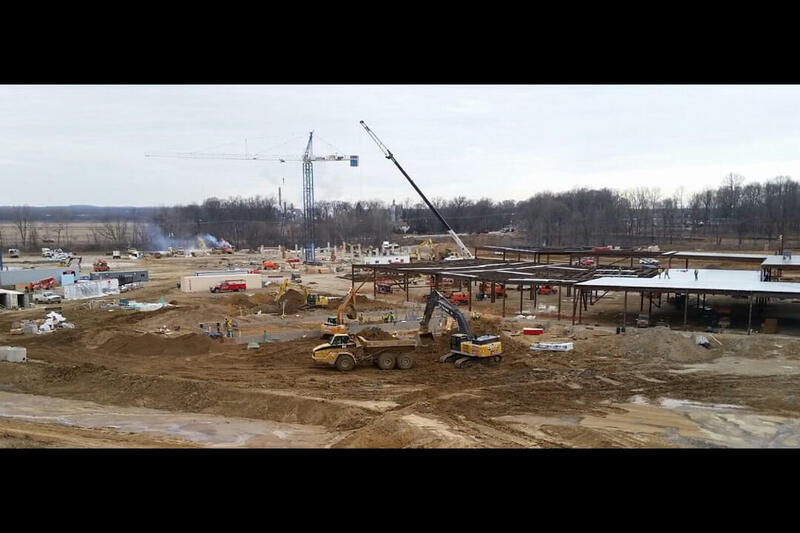 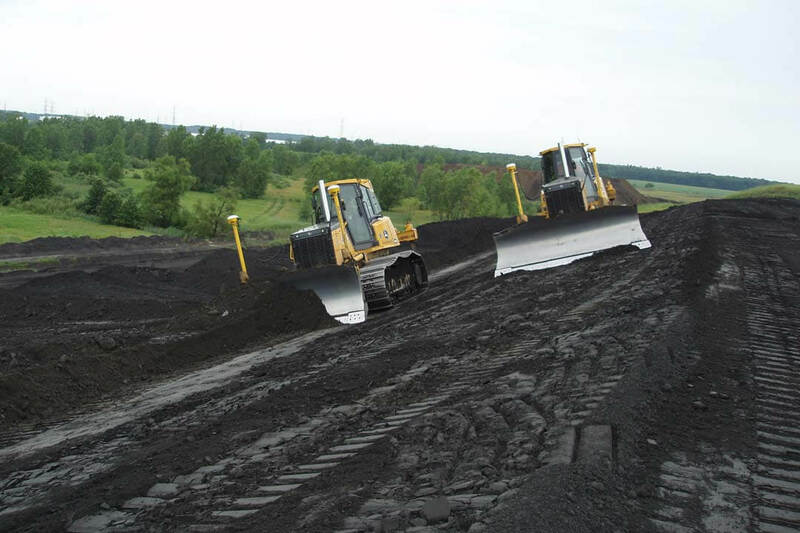 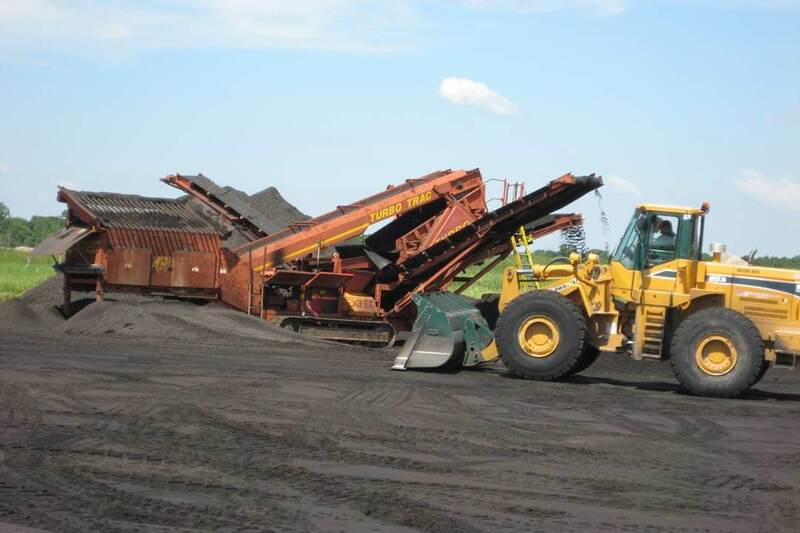 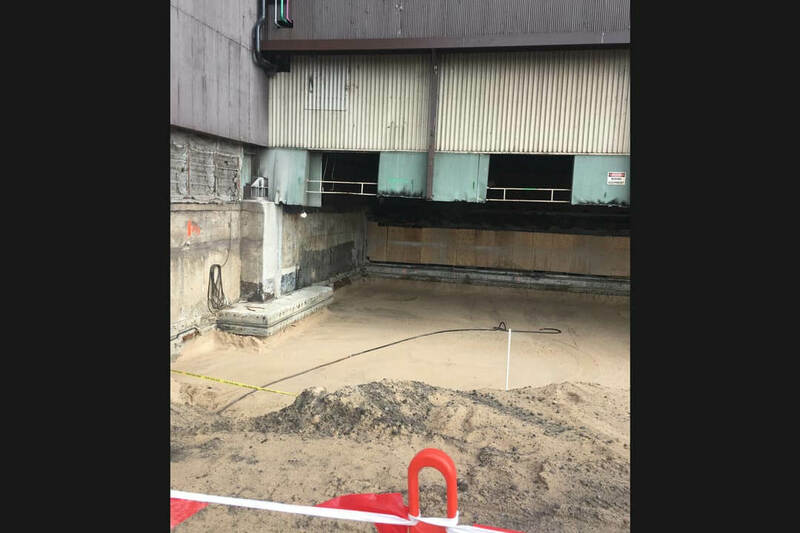 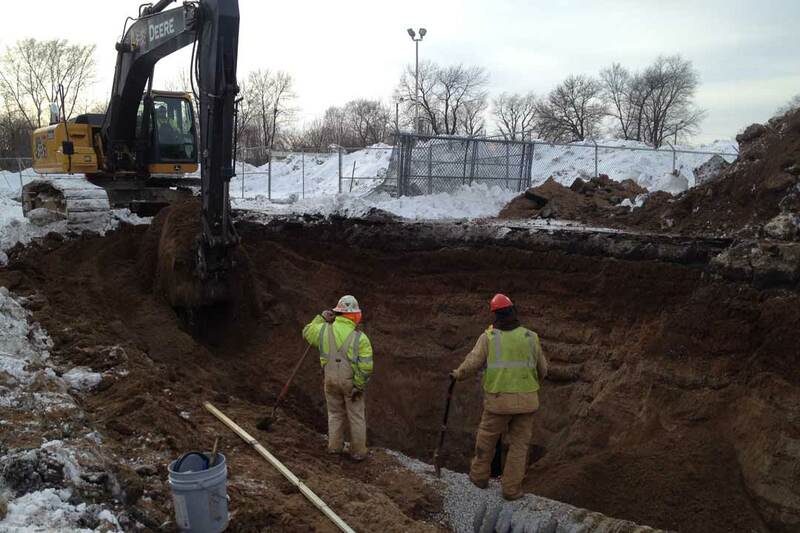 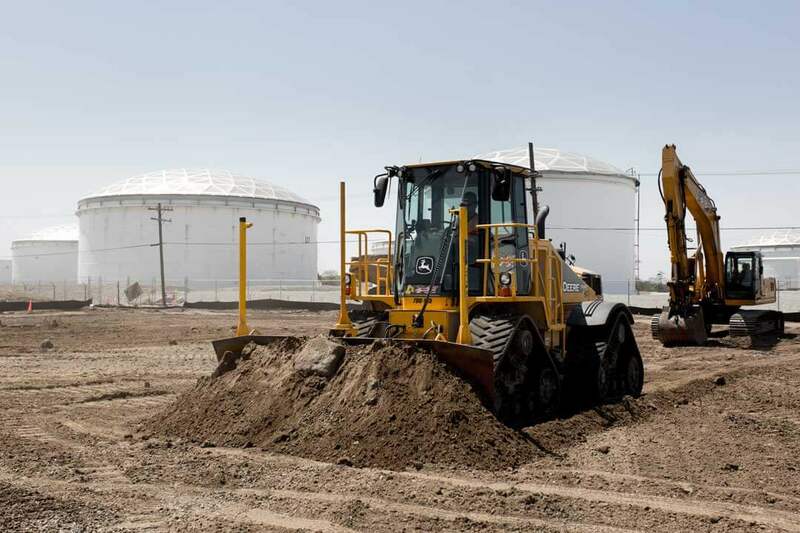 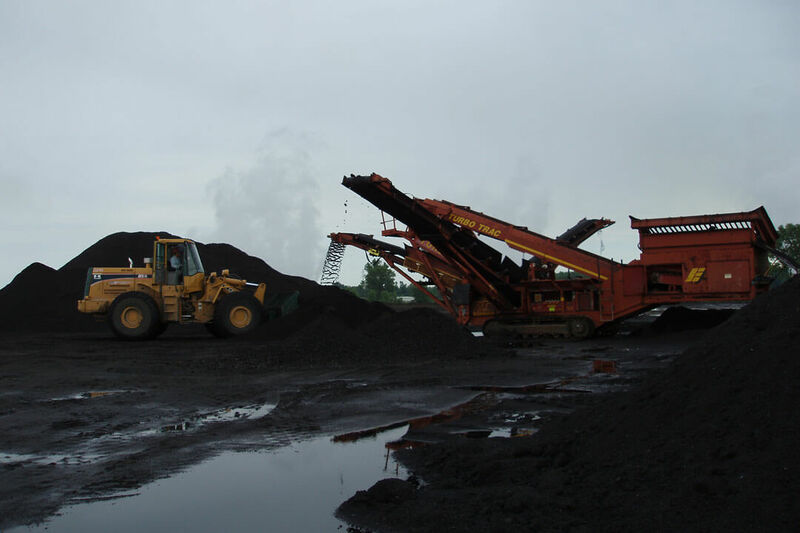 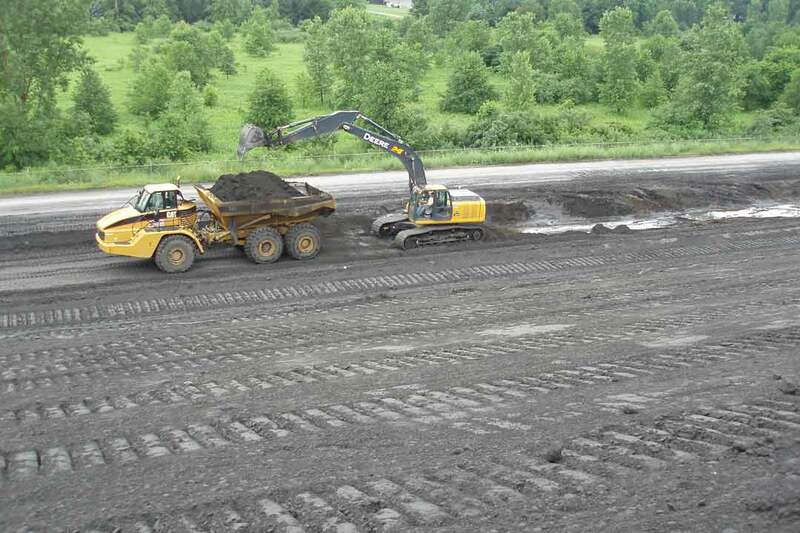 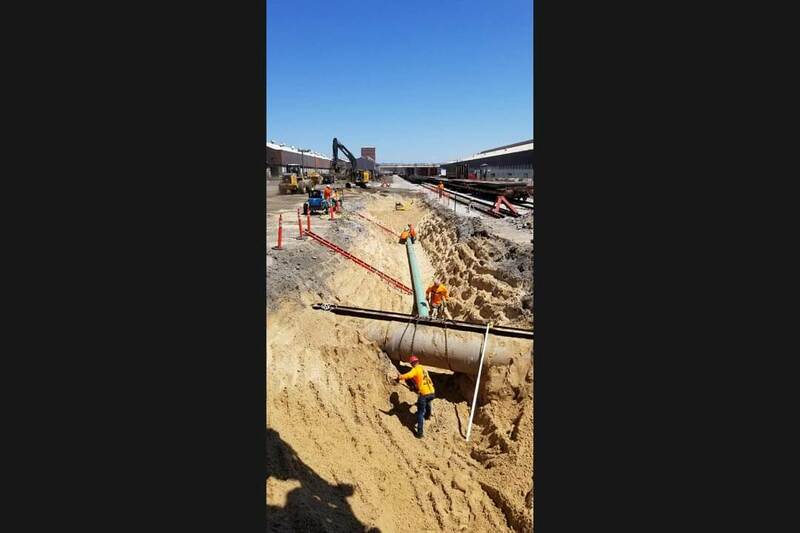 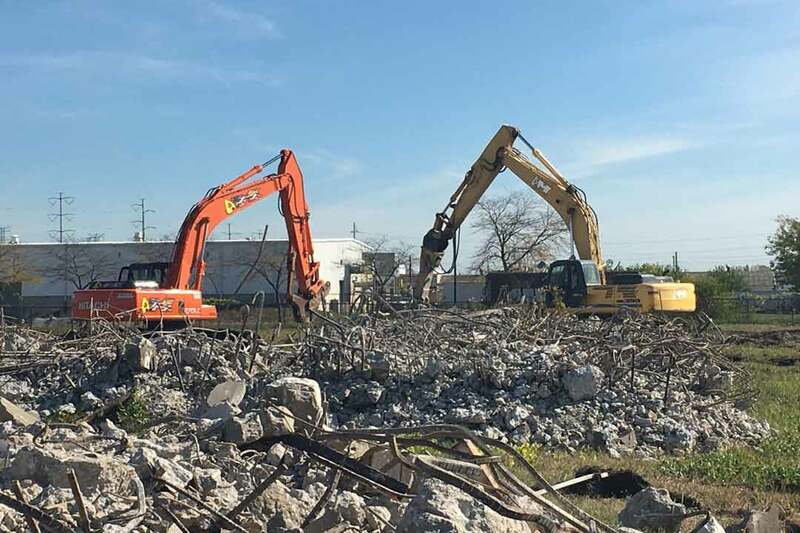 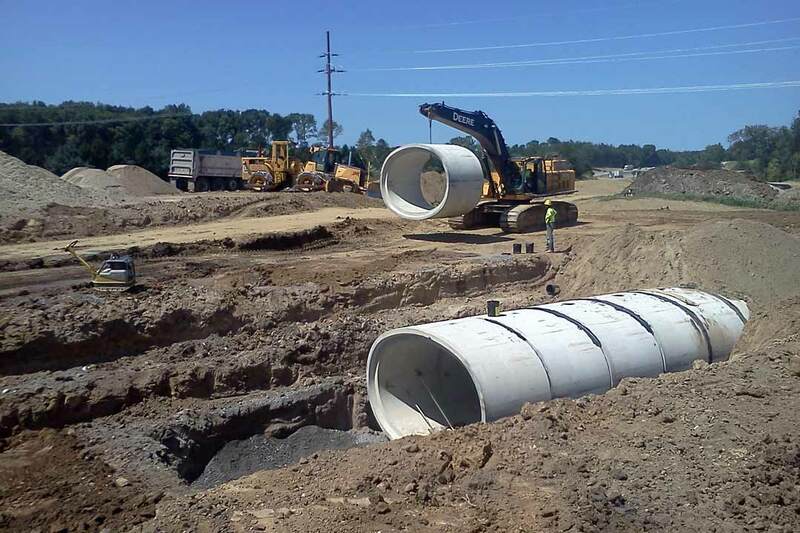 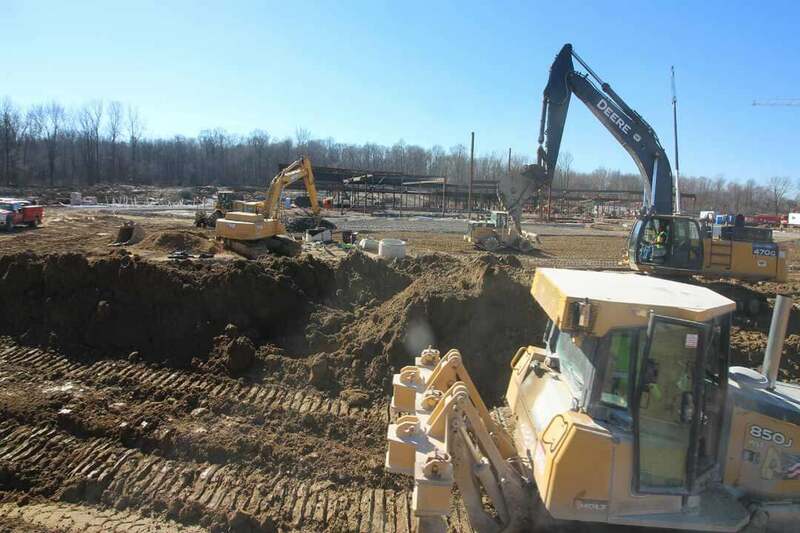 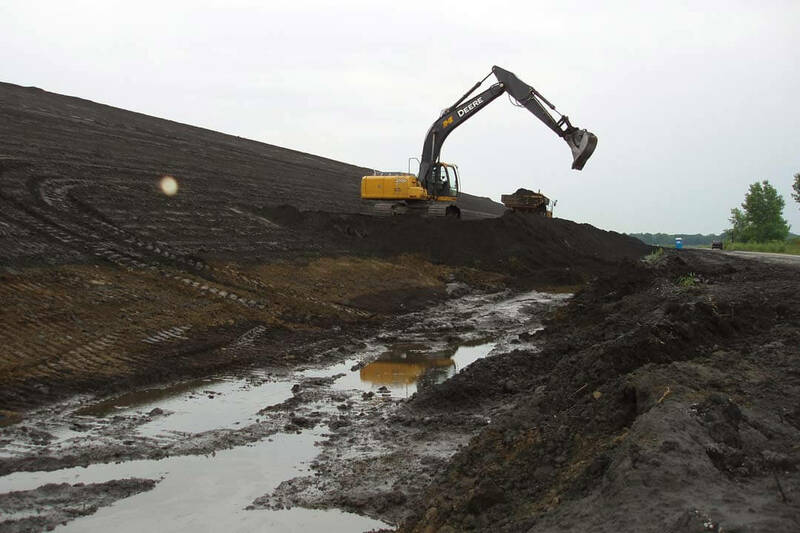 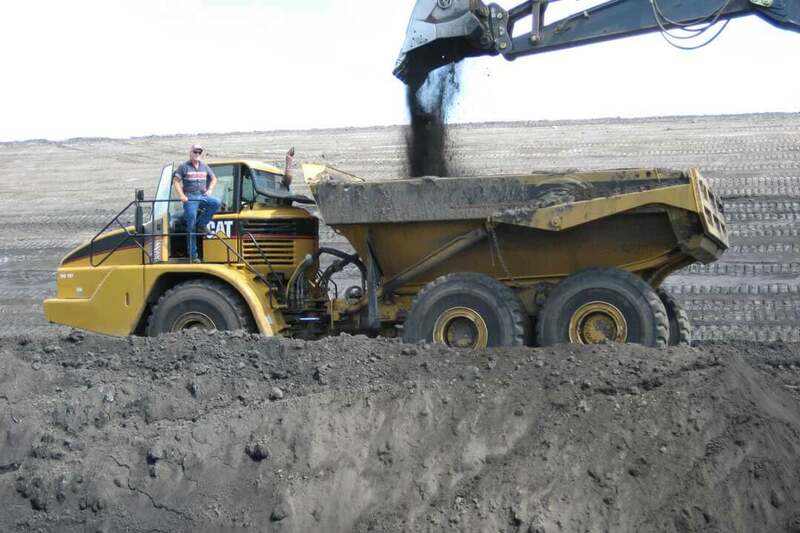 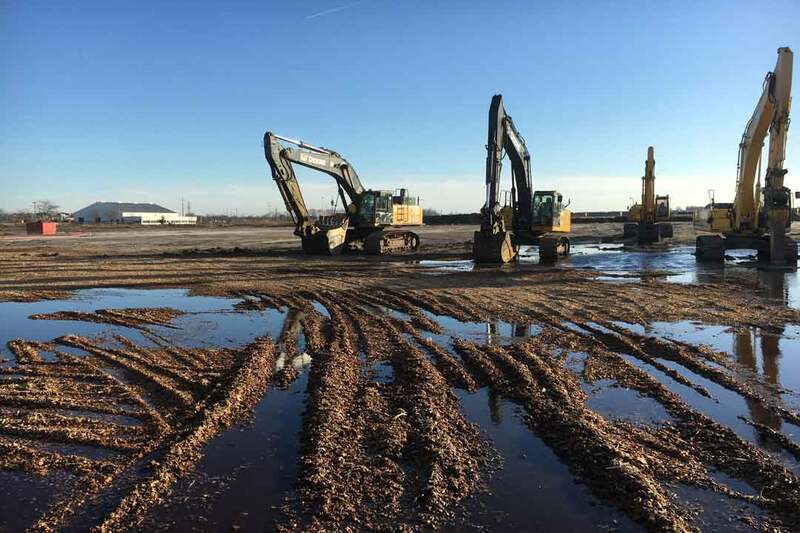 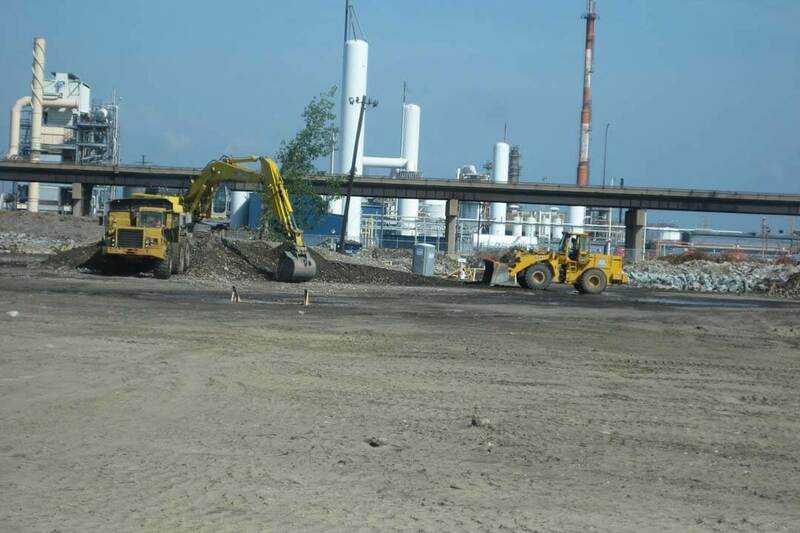 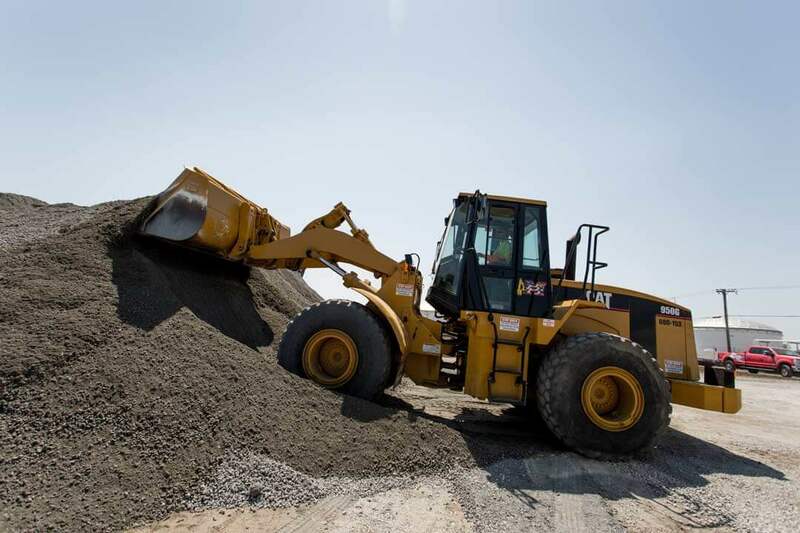 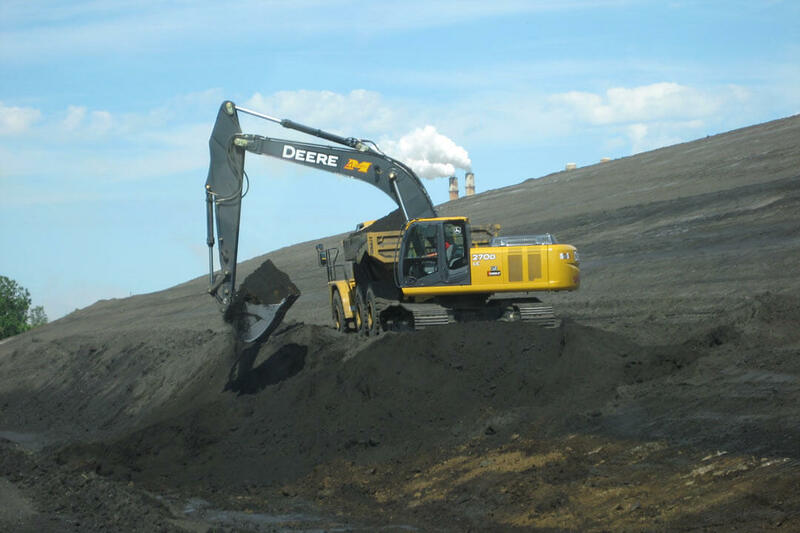 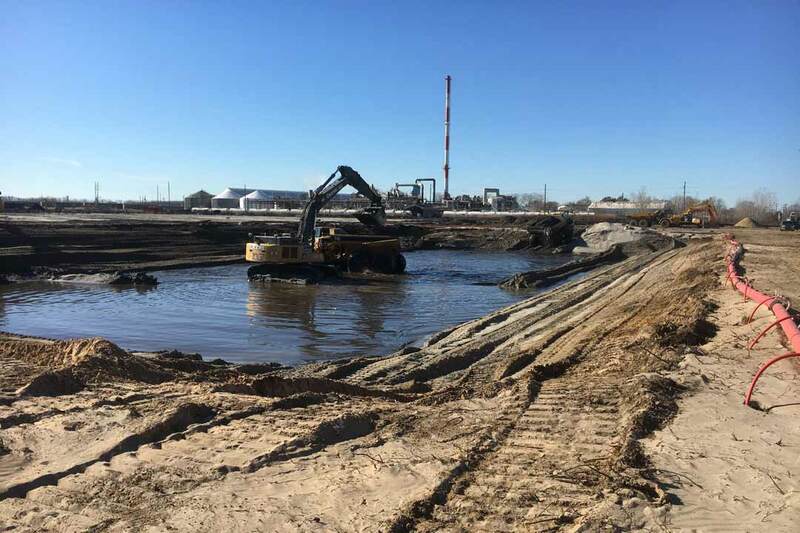 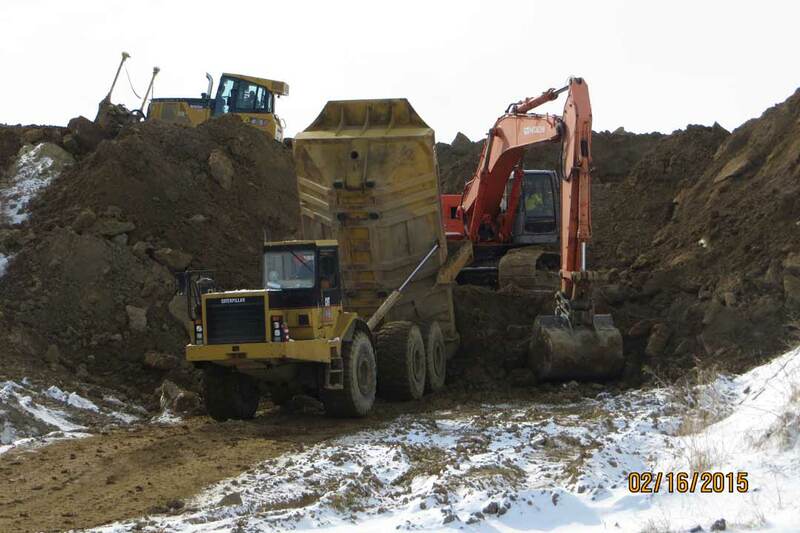 Projects - GE Marshall Inc.
As a prominent leader in heavy industrial excavation, we understand the unique needs and environmental concerns that pertain to these important projects. 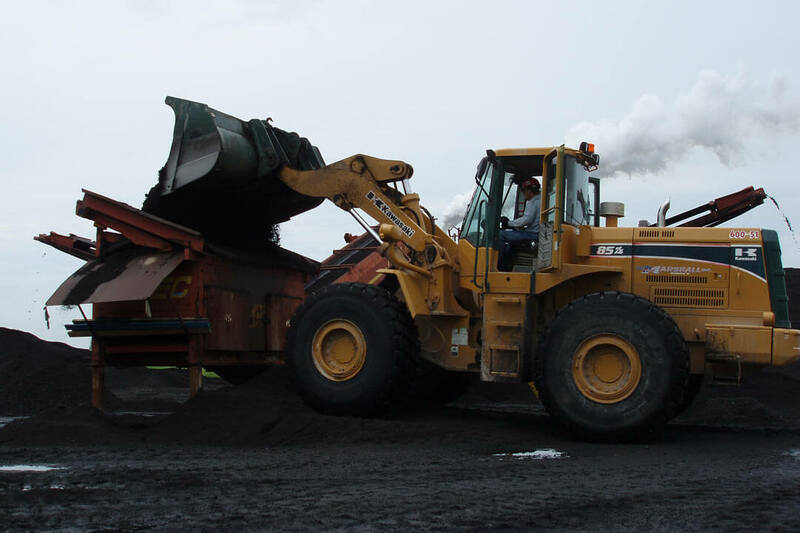 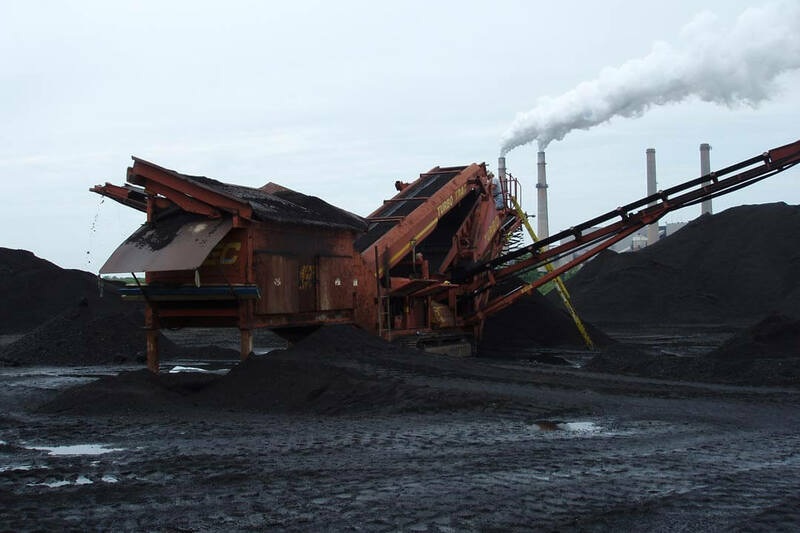 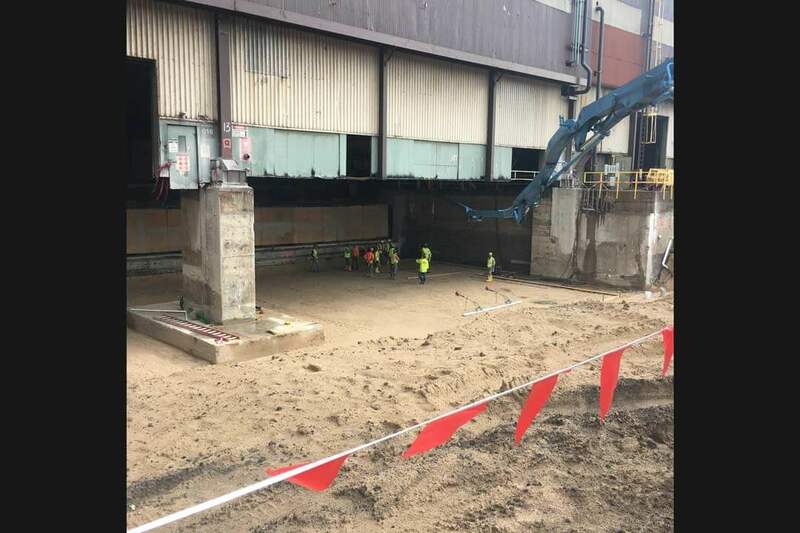 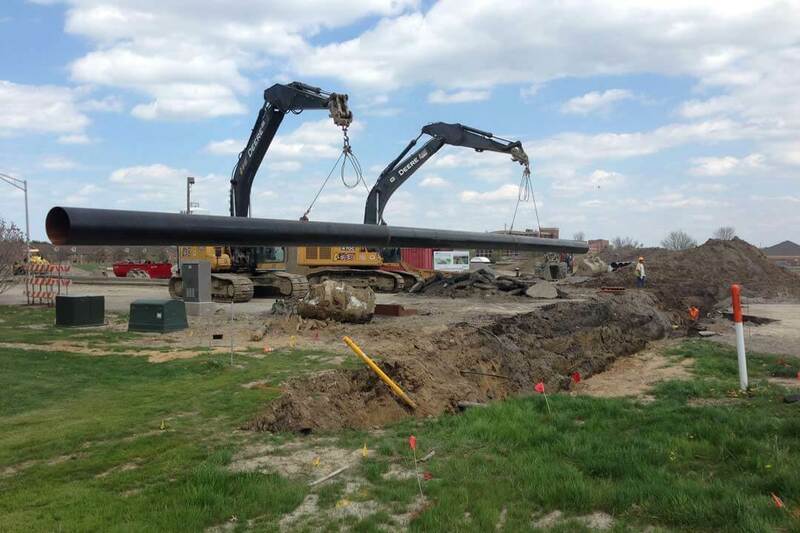 Having worked in steel mills and other large-scale plants, we are prepared to provide the specific skills, experience, and equipment that these projects require. 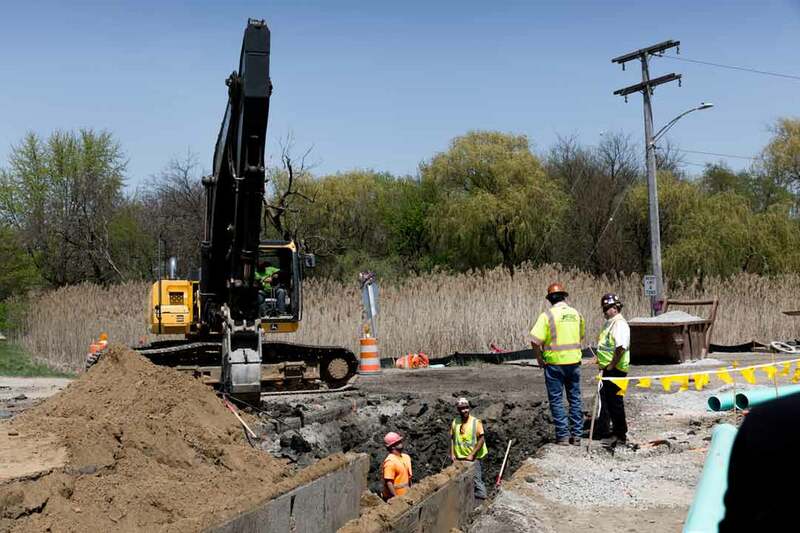 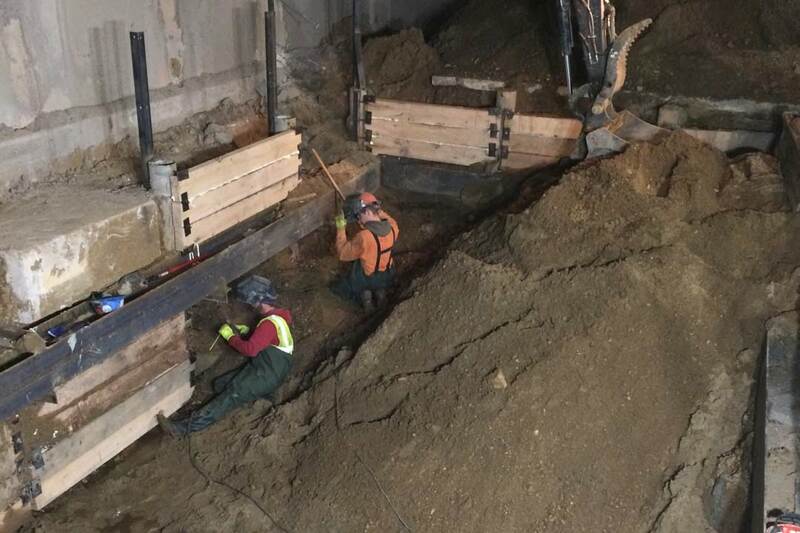 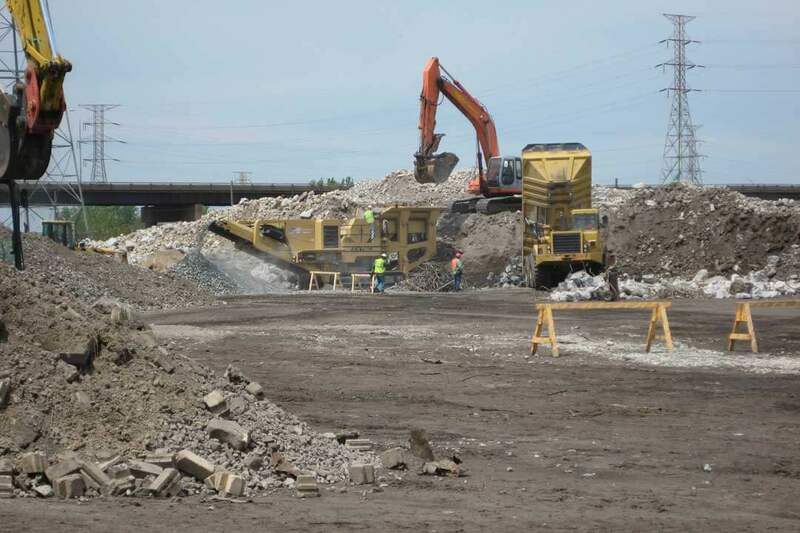 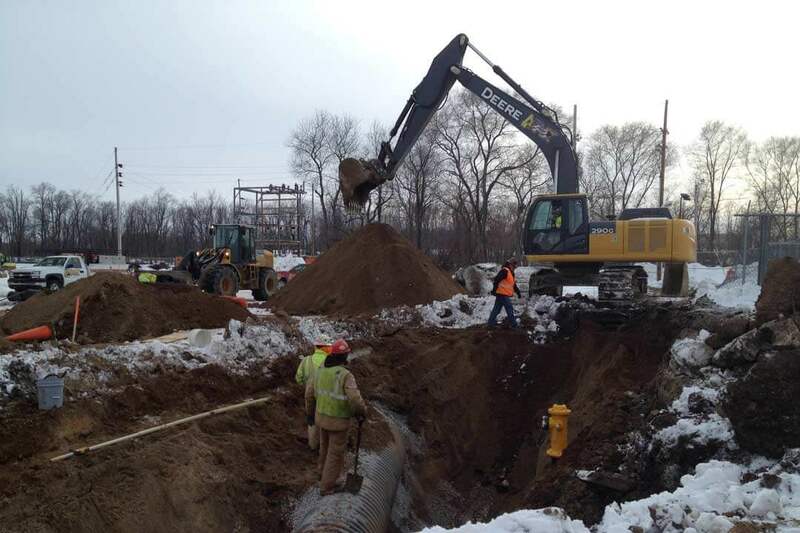 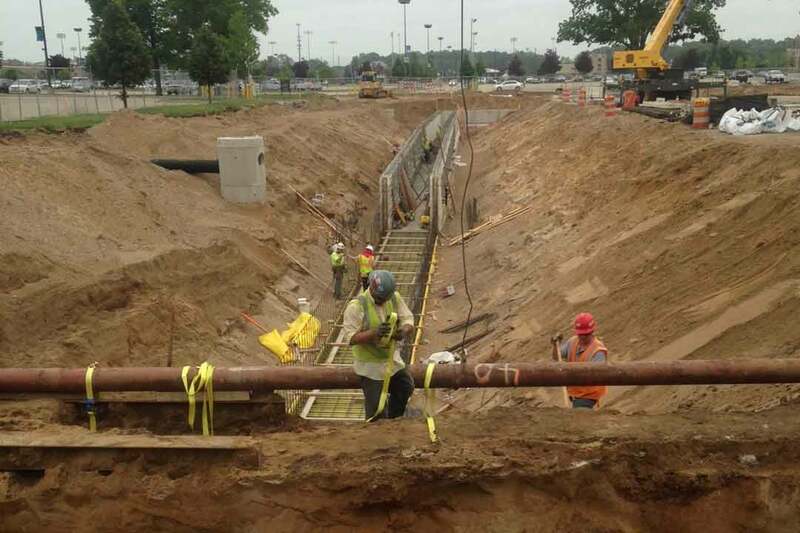 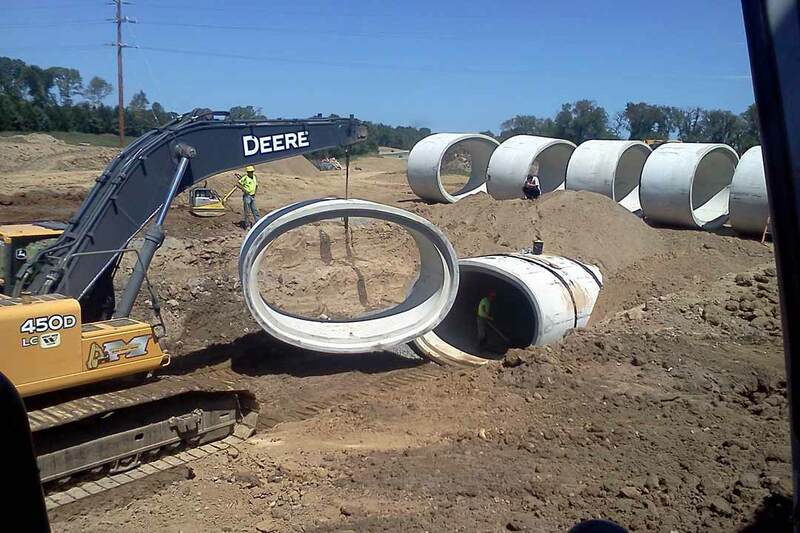 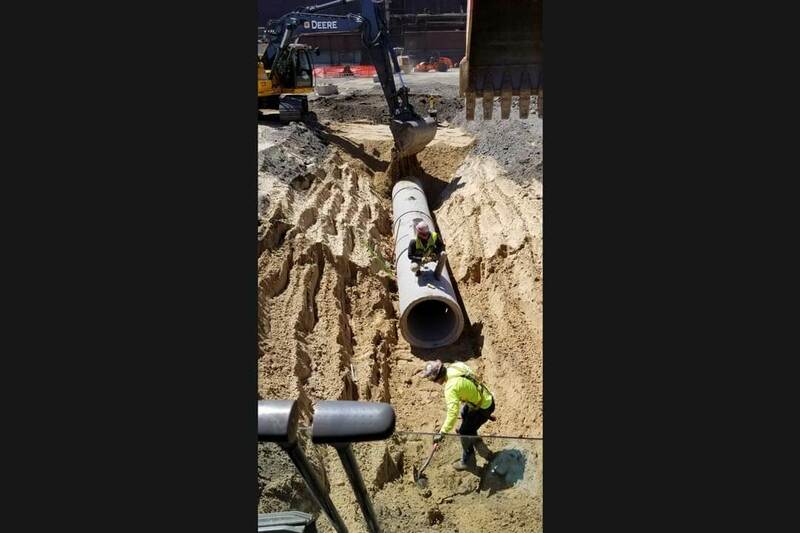 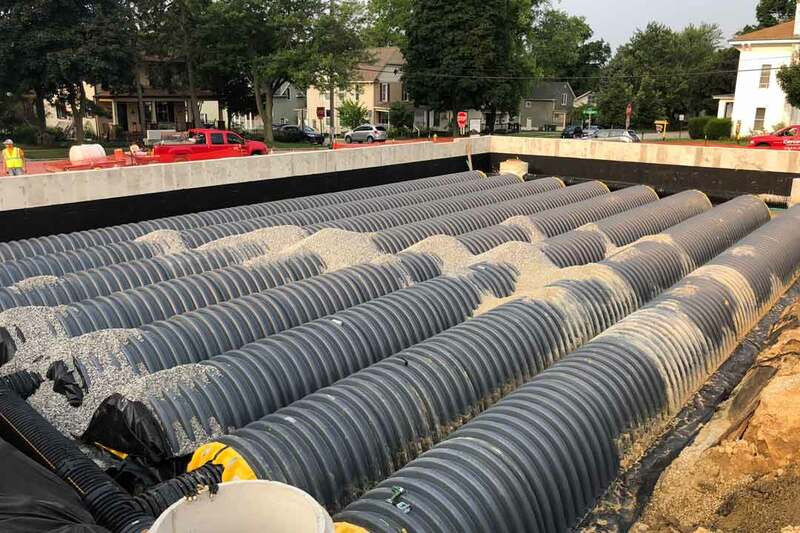 Our vast experience with INDOT and numerous municipalities gives us the knowledge and expertise to complete even the most complex public works projects, including new road construction, intersection and existing road improvements, sewer and water improvements, airports, and governmental work. 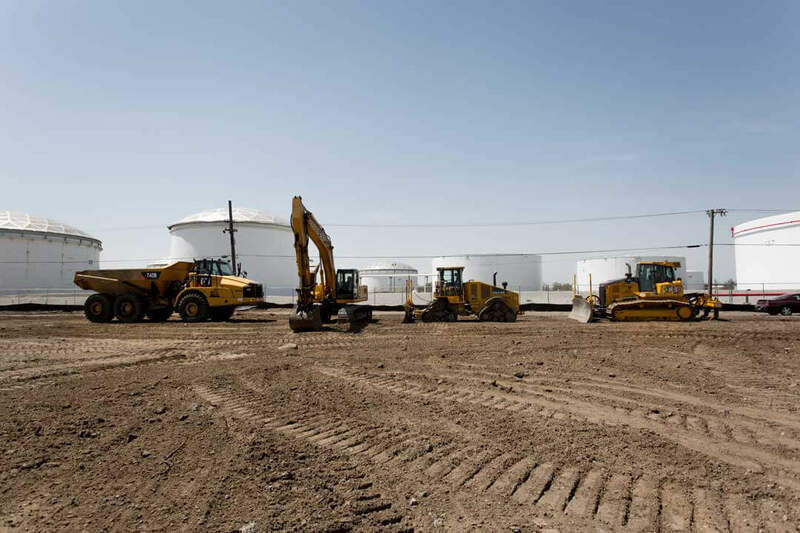 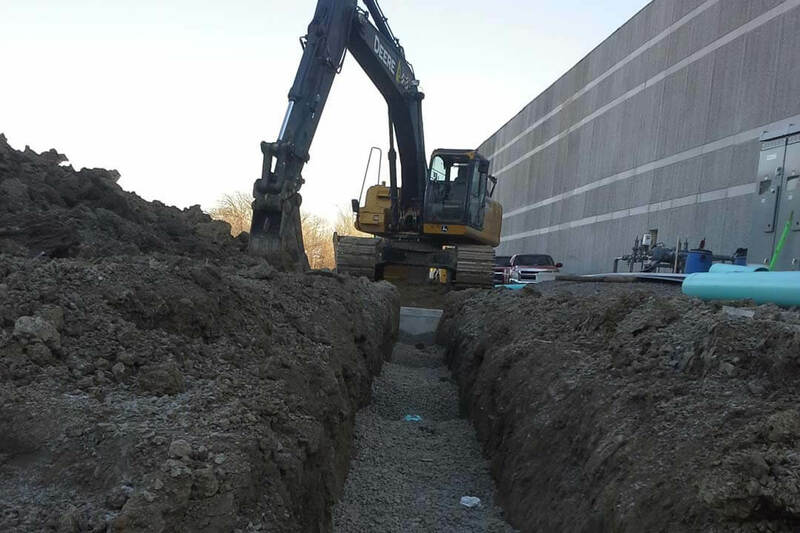 We perform commercial site preparation for projects ranging from small strip malls to sprawling retail complexes. 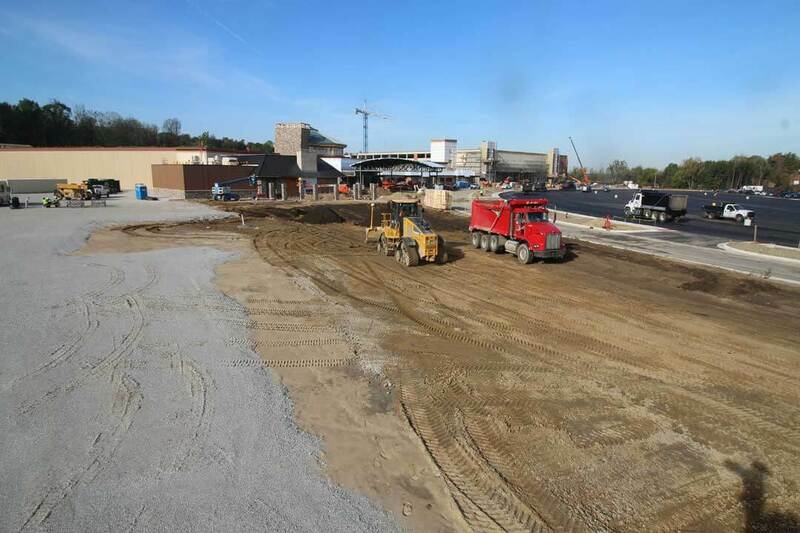 Our scope of expertise ranges from common parking lots to unprecedented design concepts. 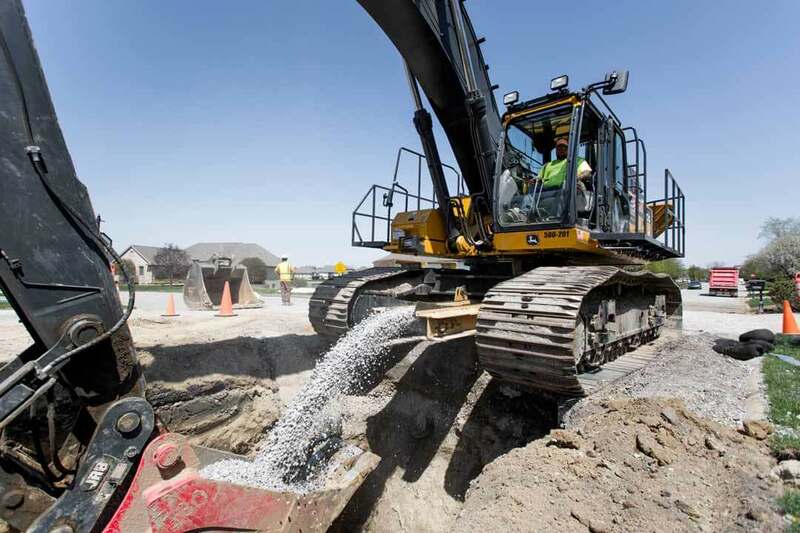 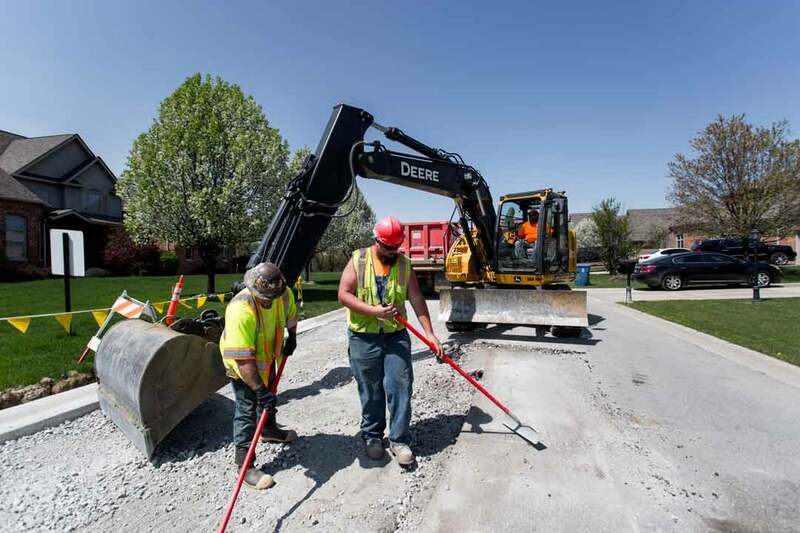 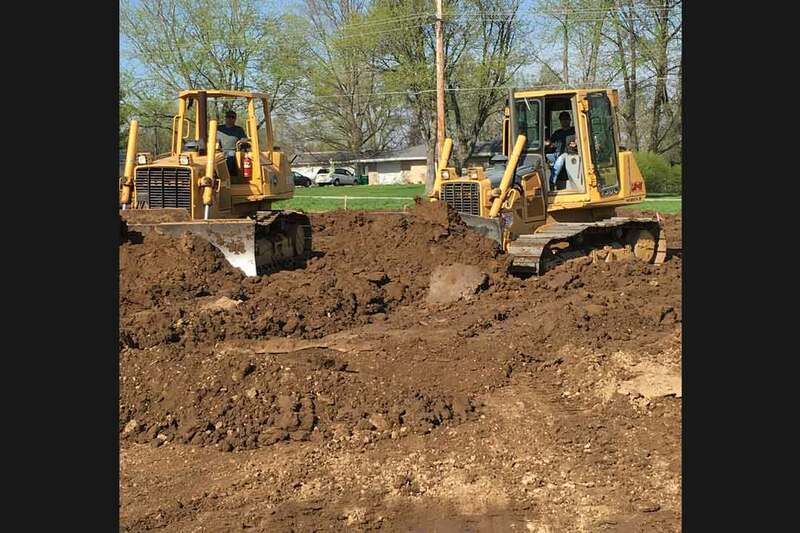 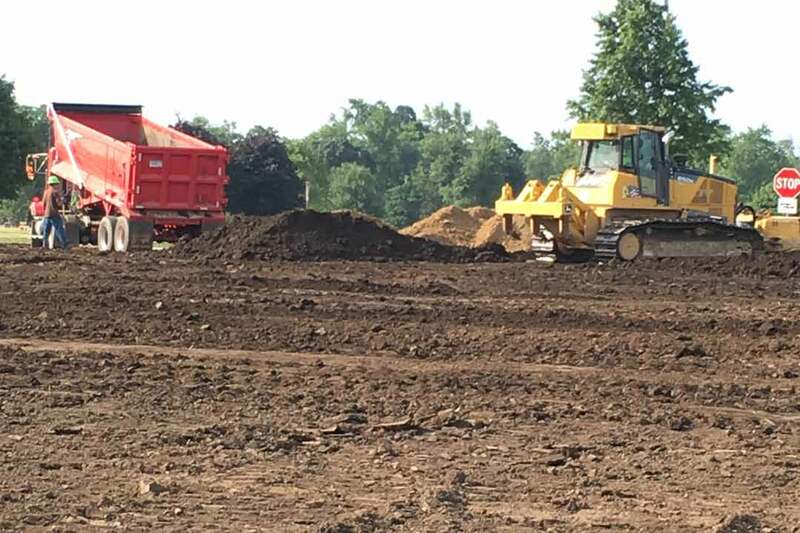 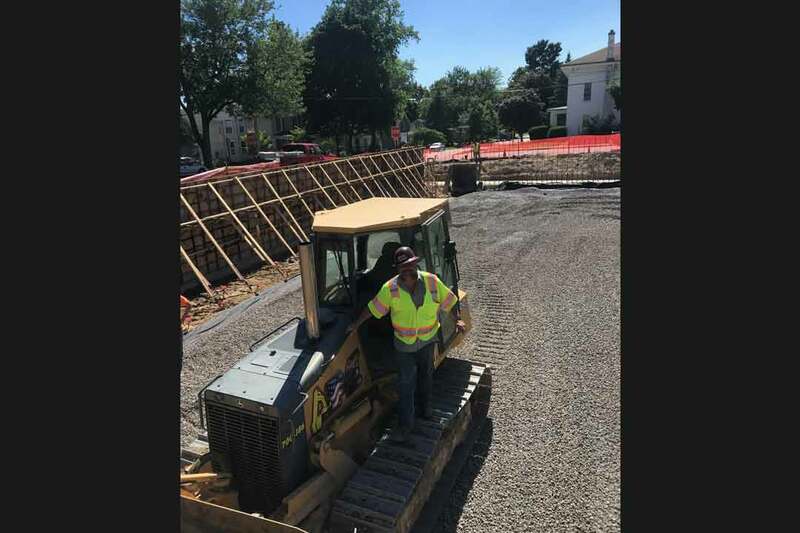 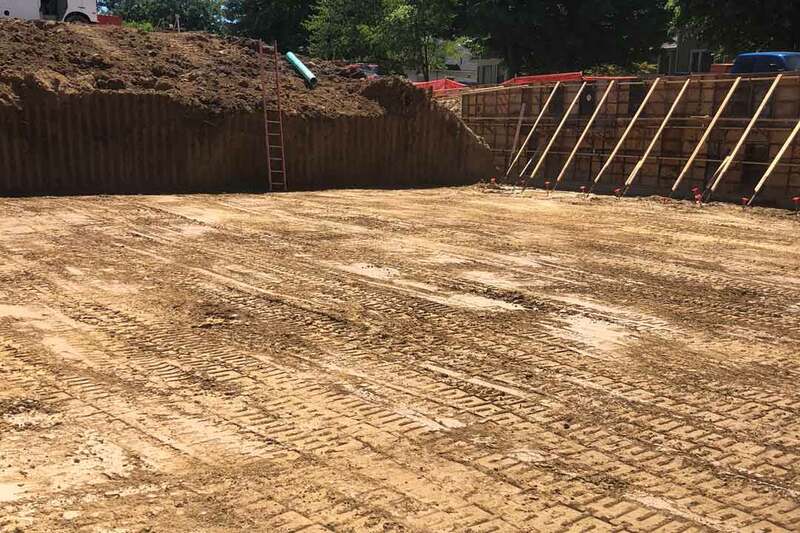 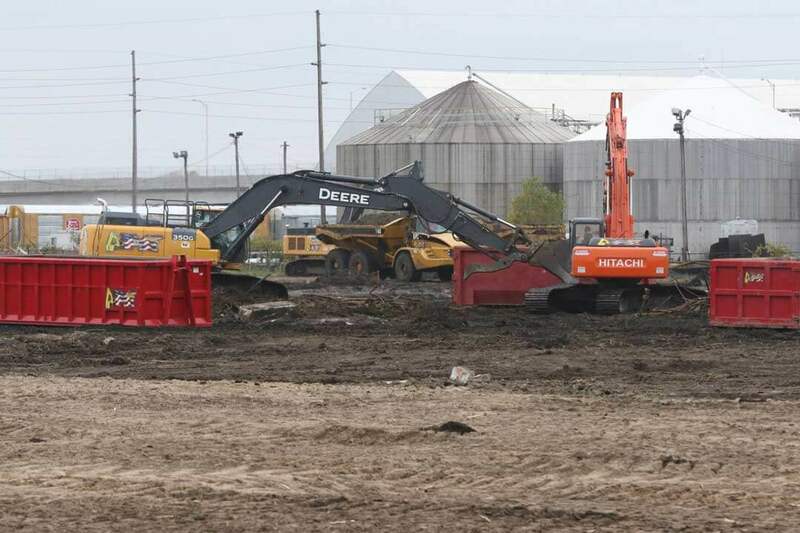 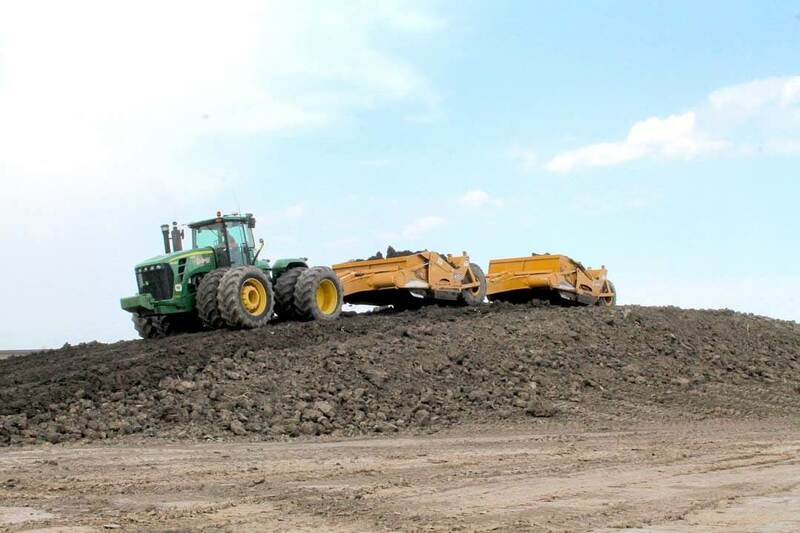 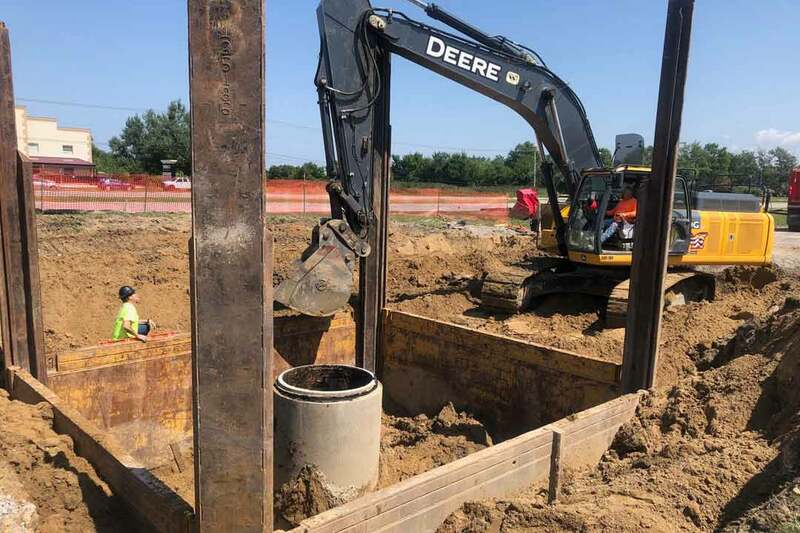 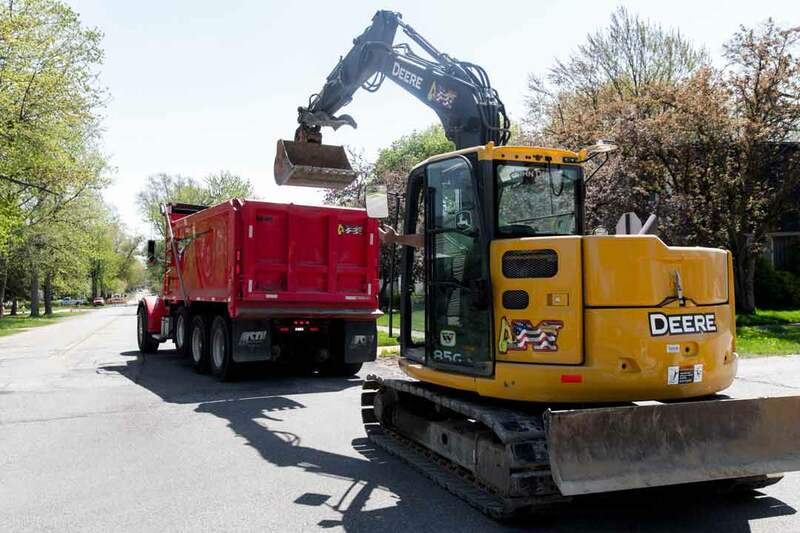 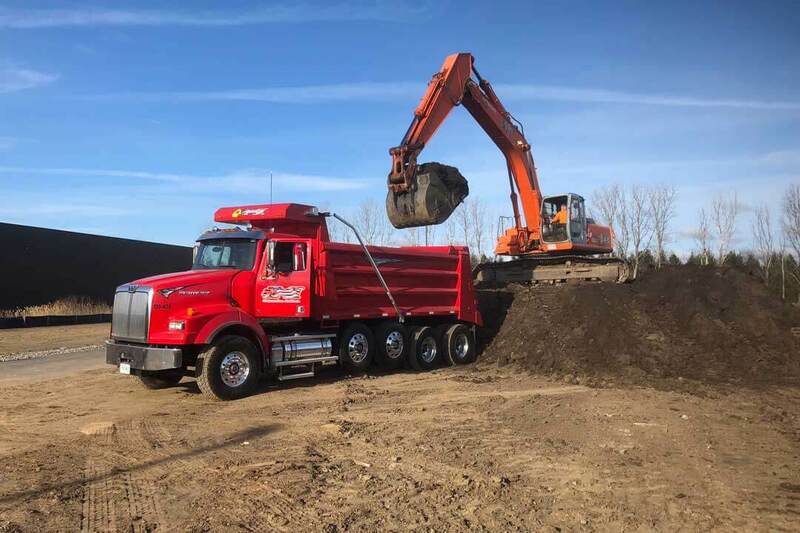 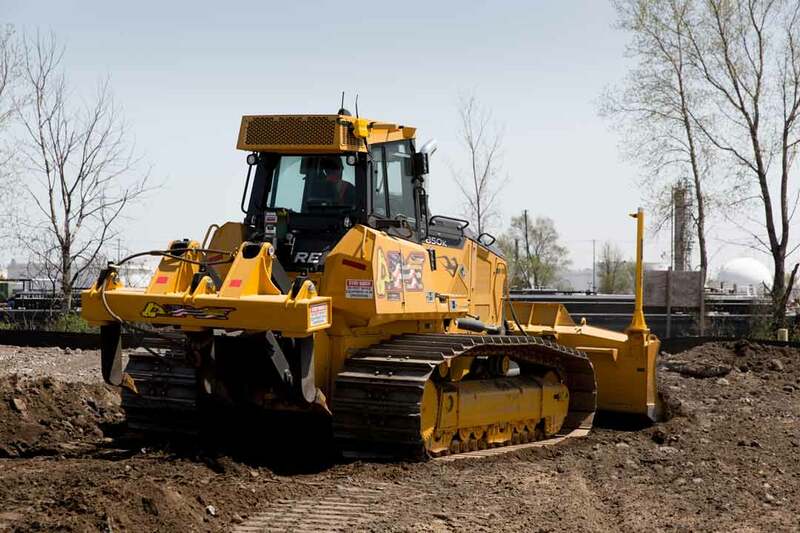 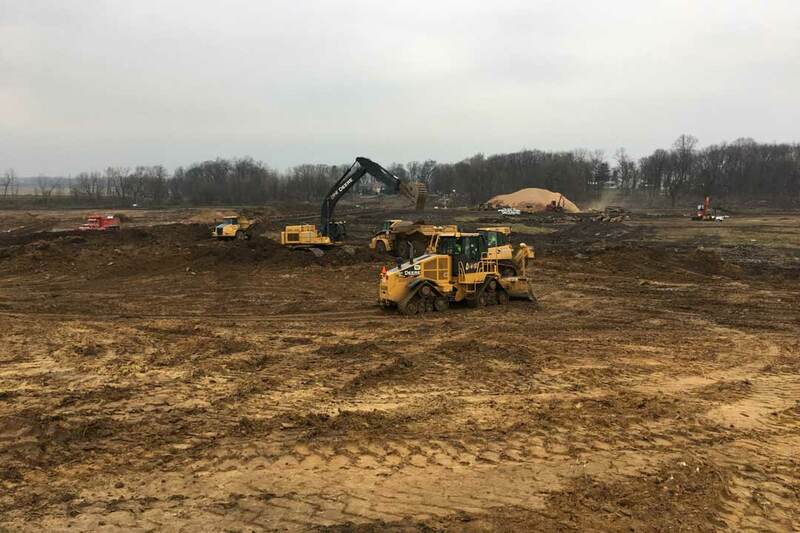 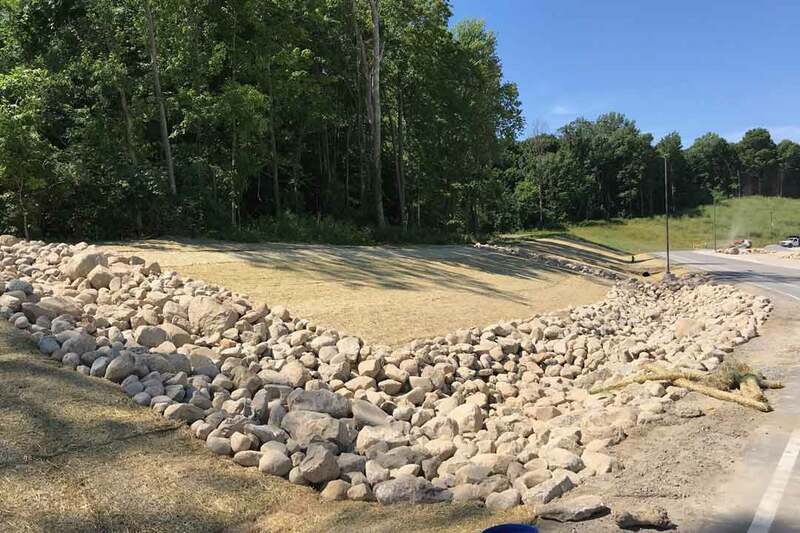 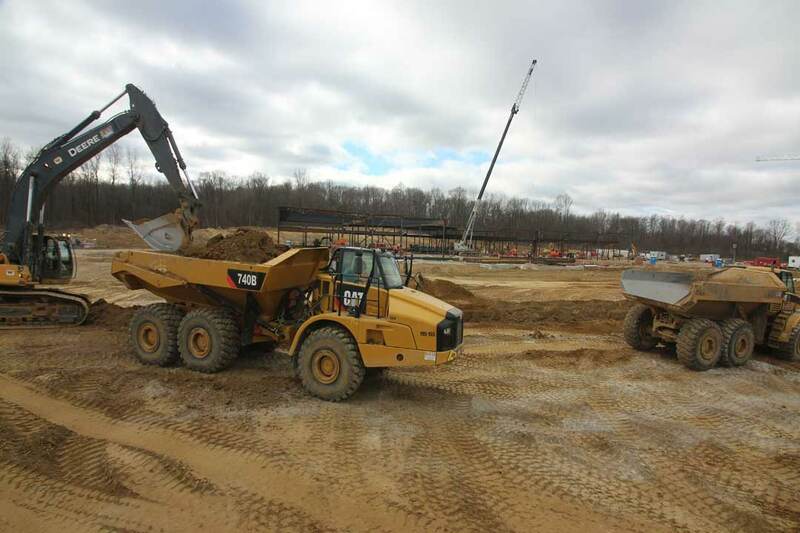 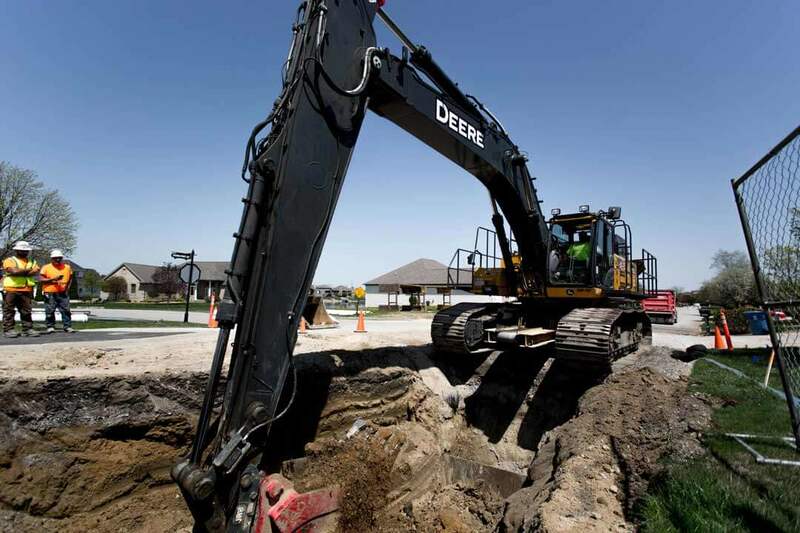 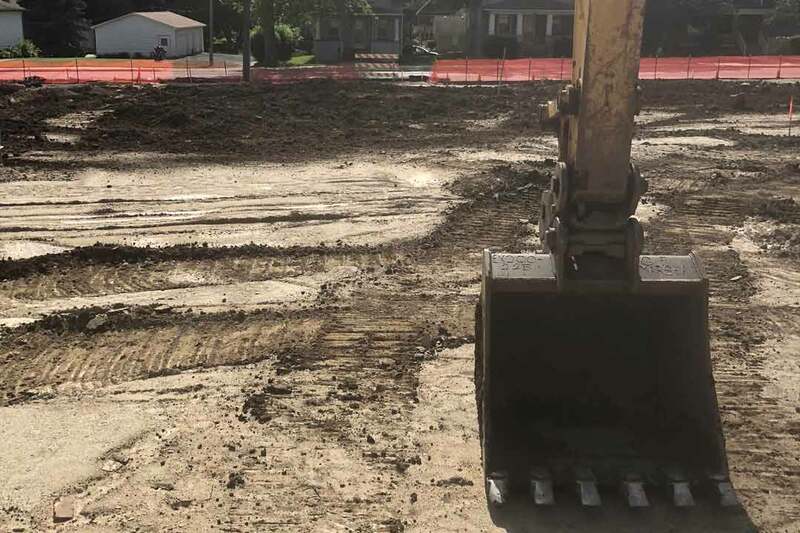 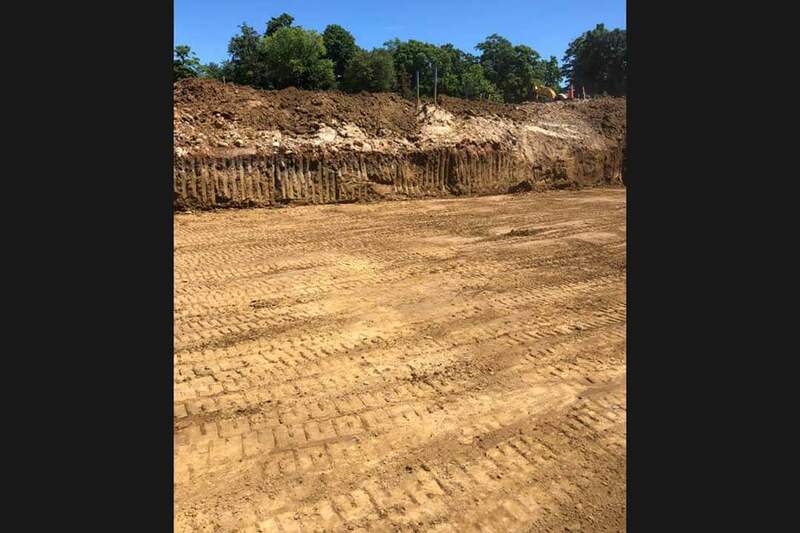 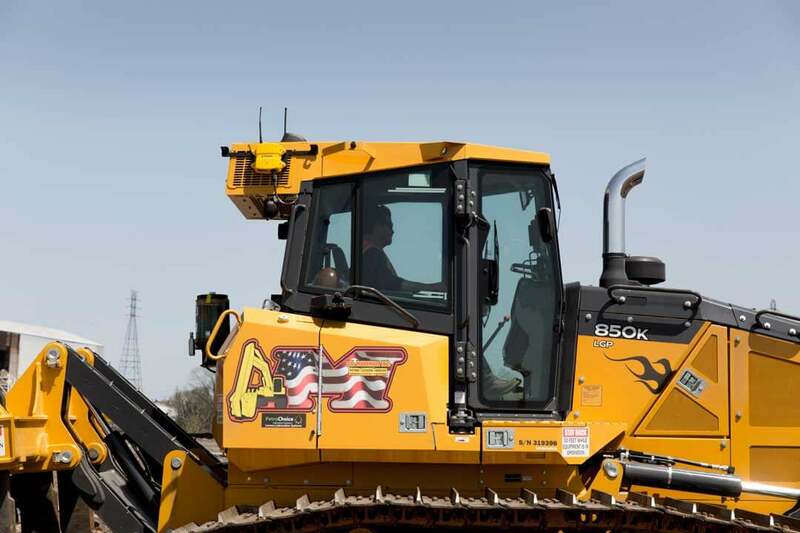 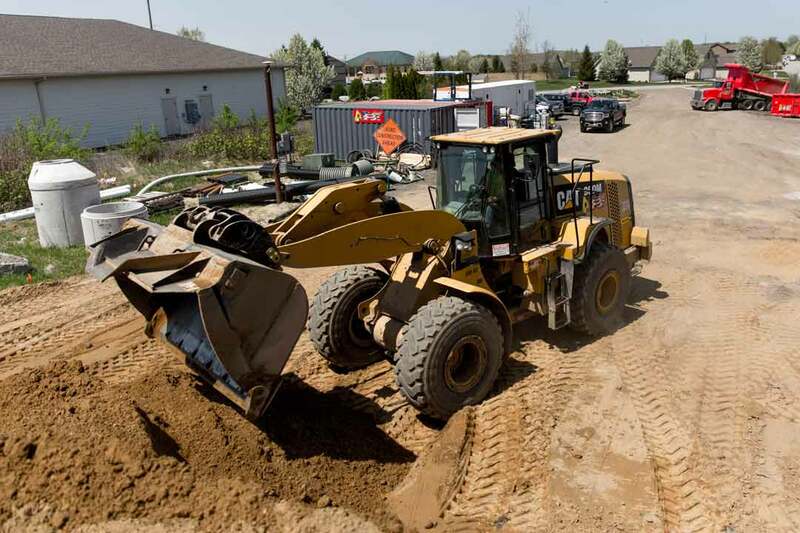 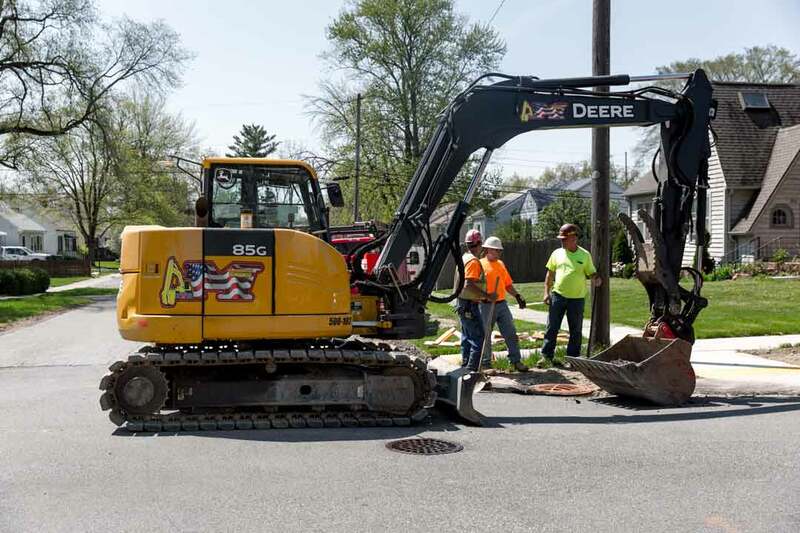 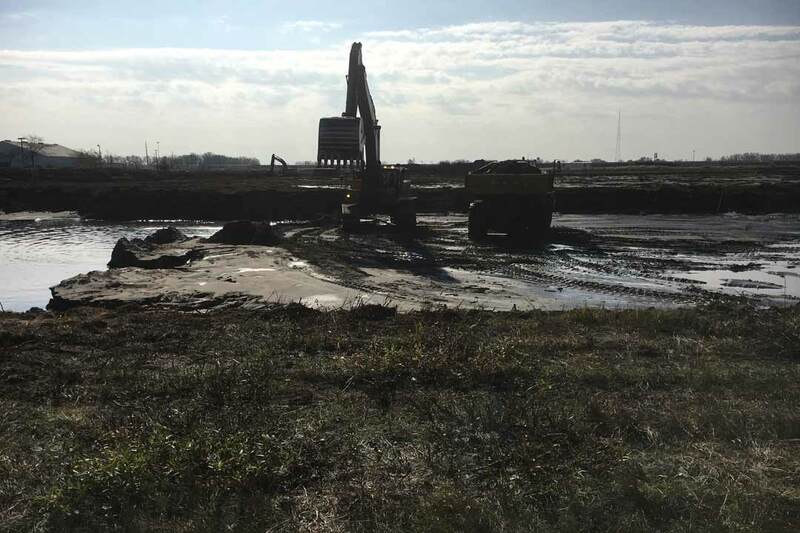 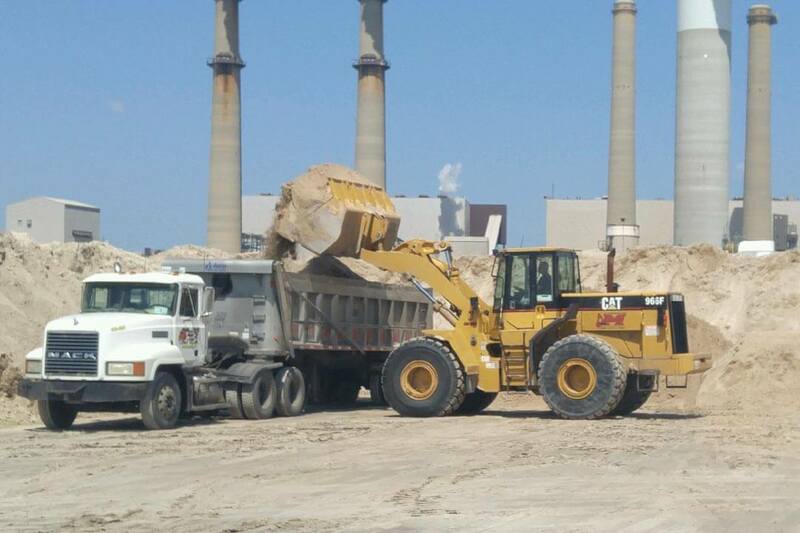 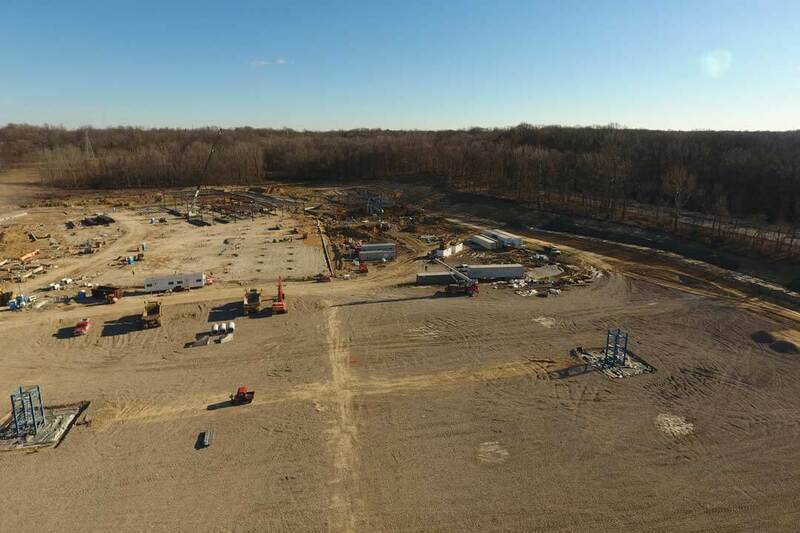 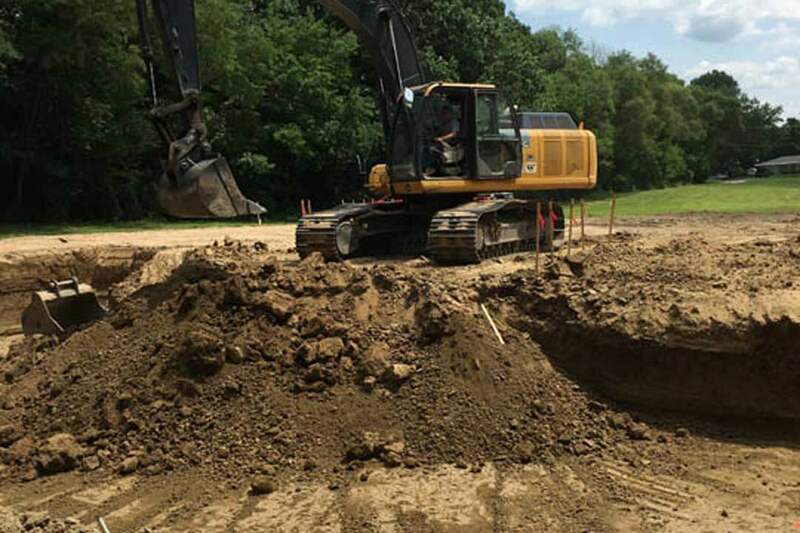 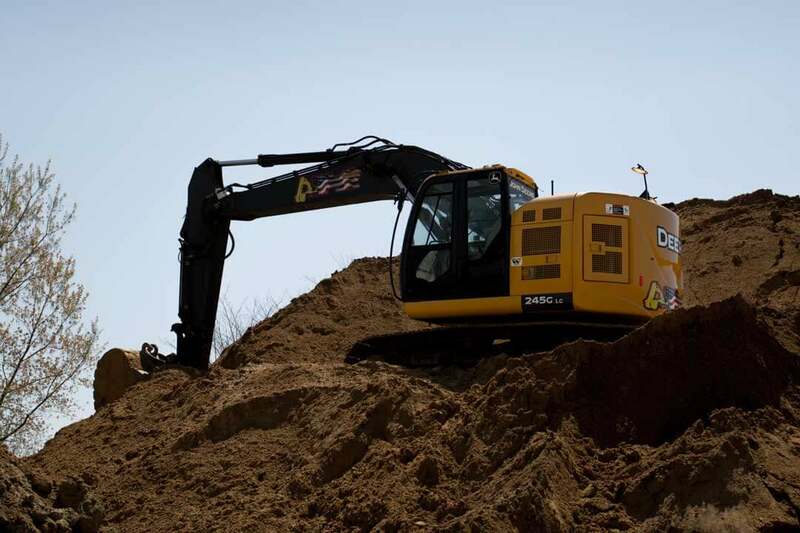 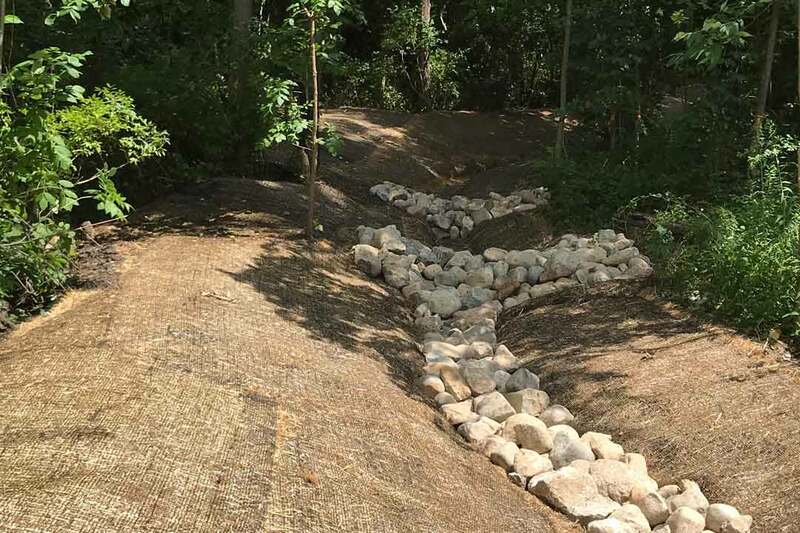 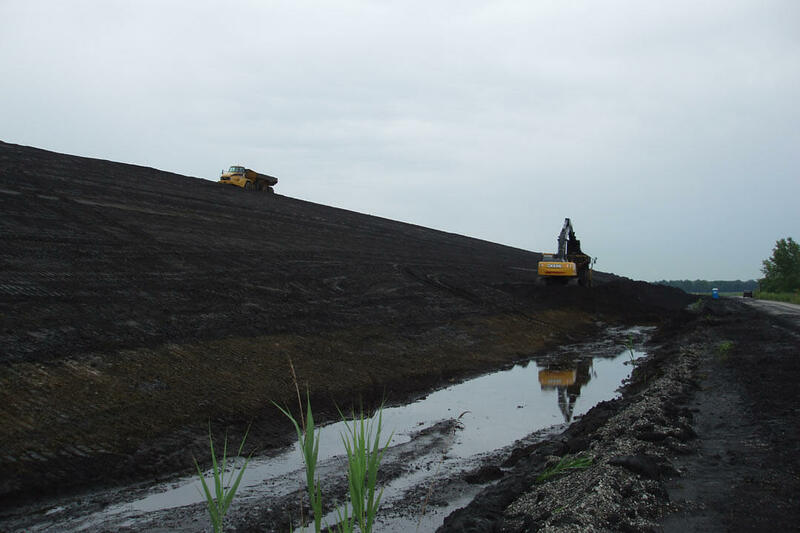 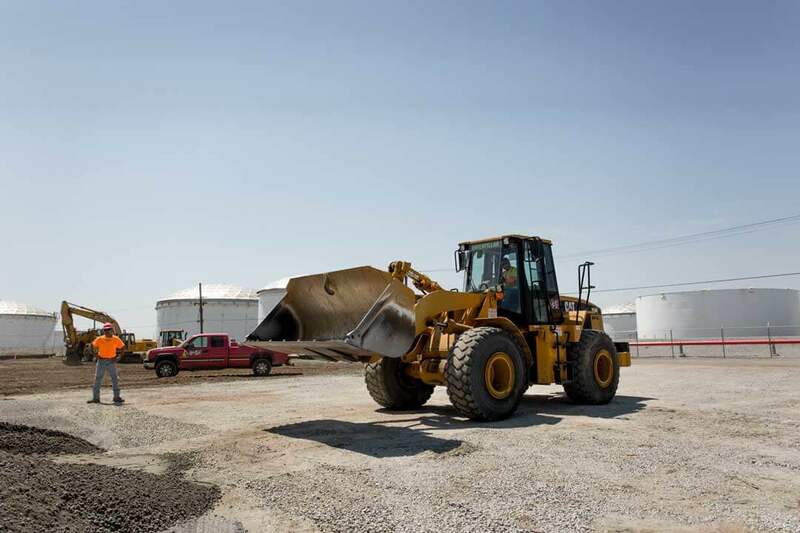 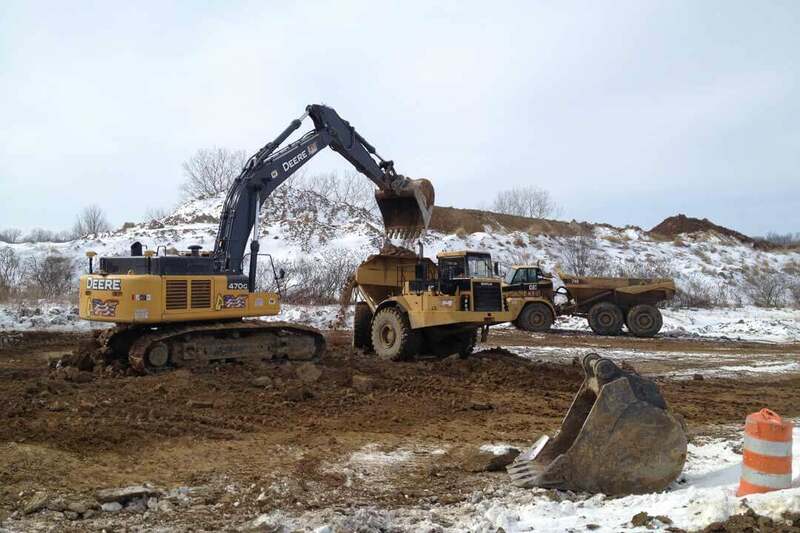 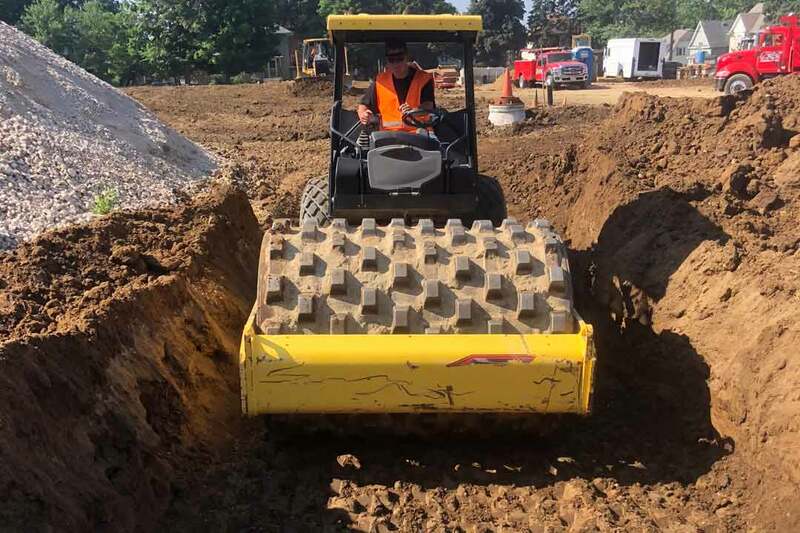 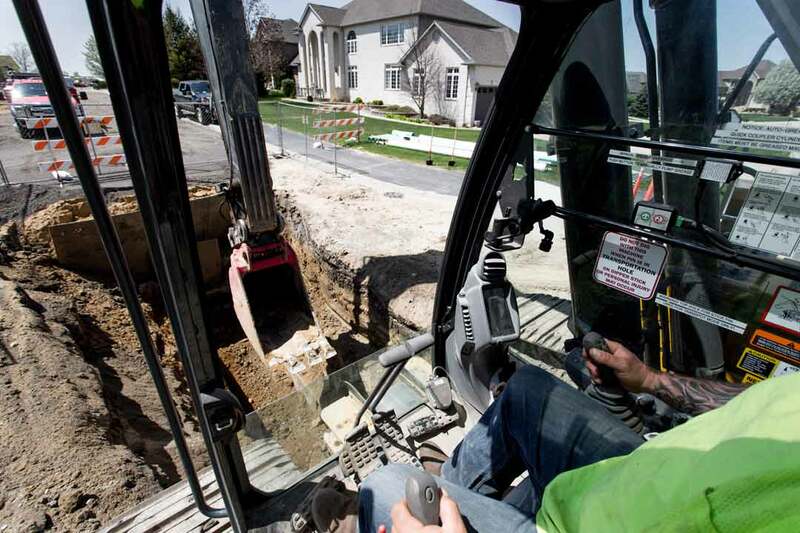 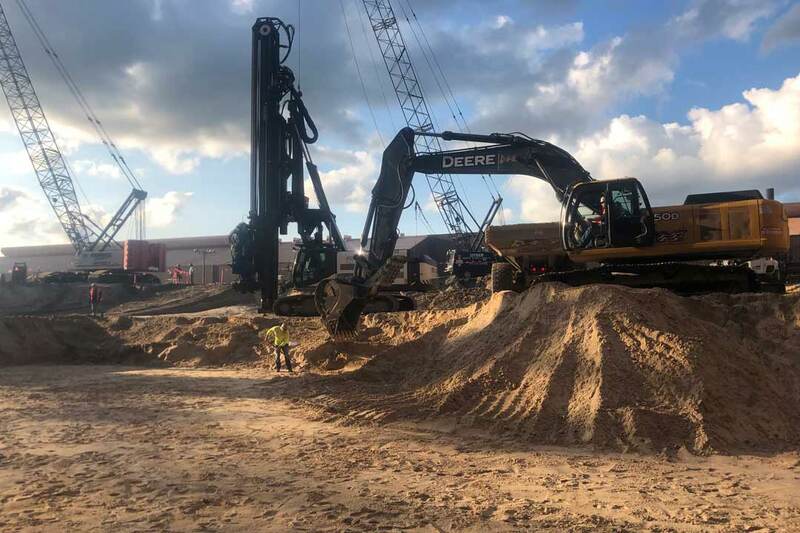 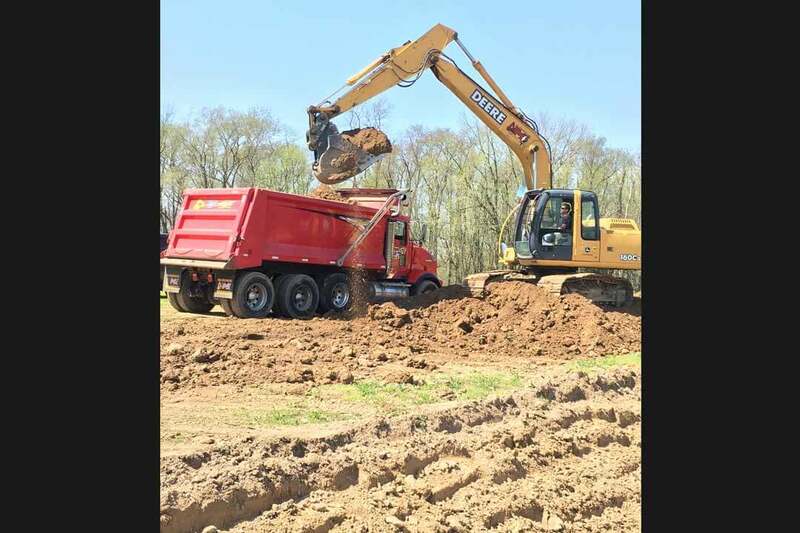 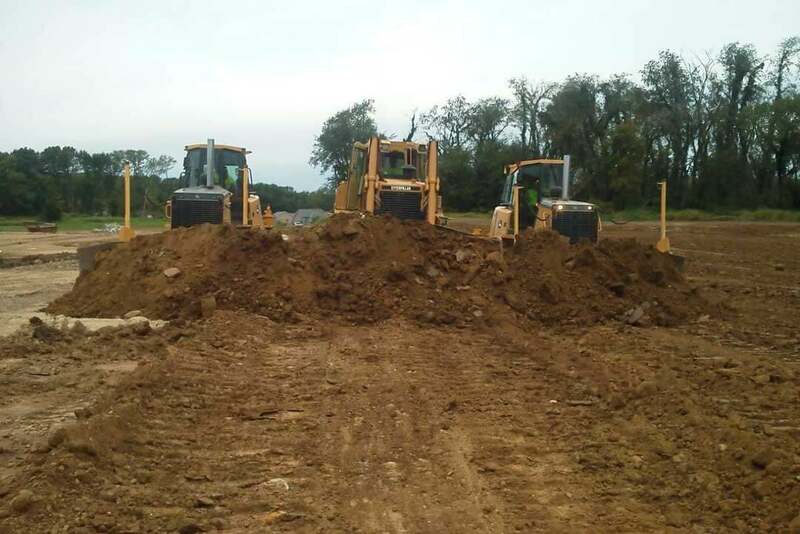 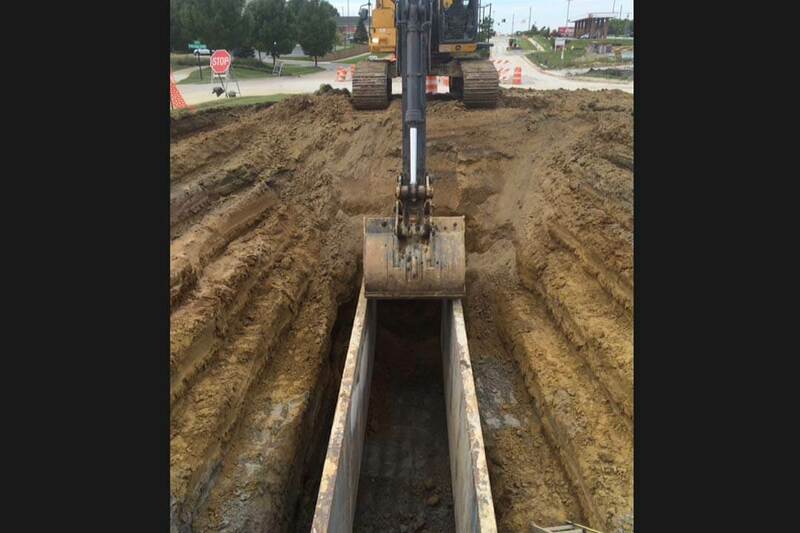 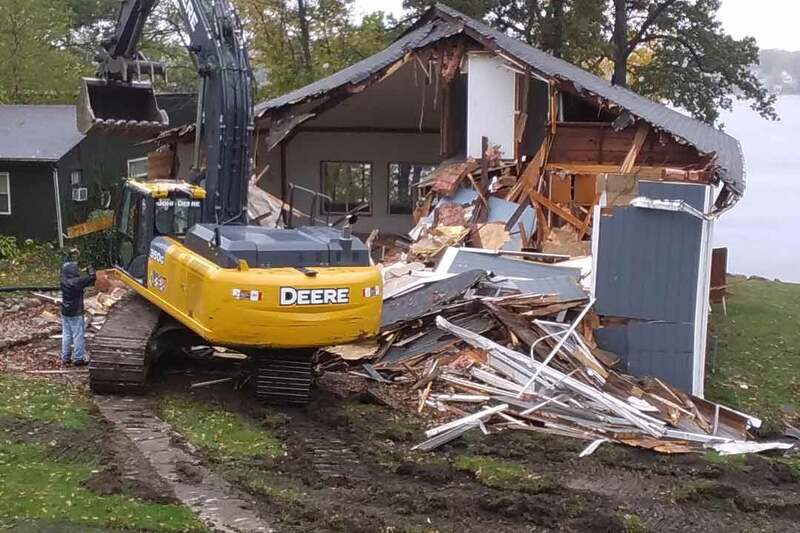 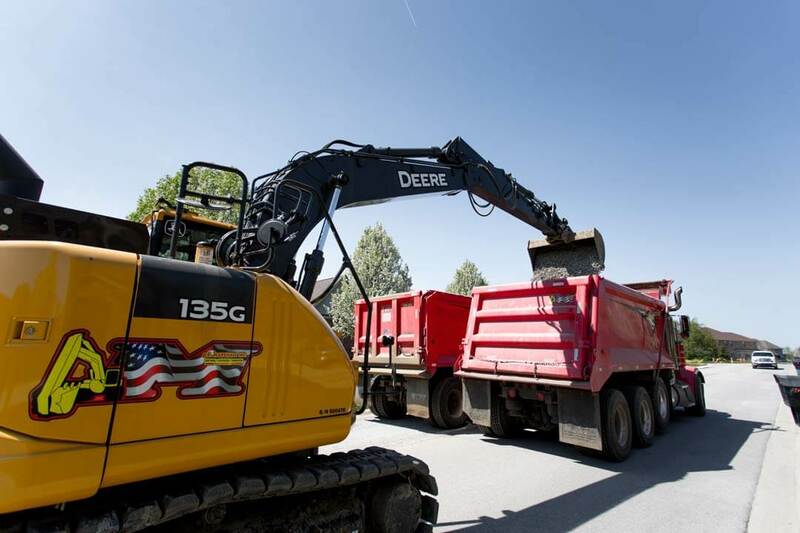 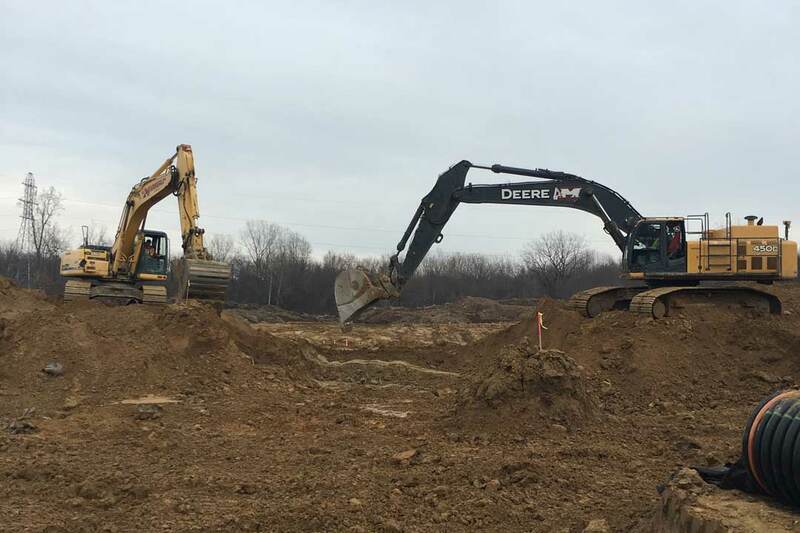 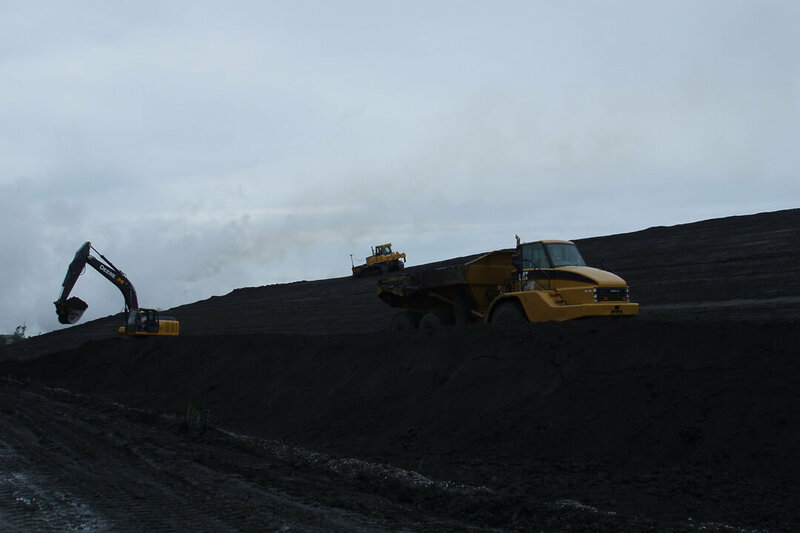 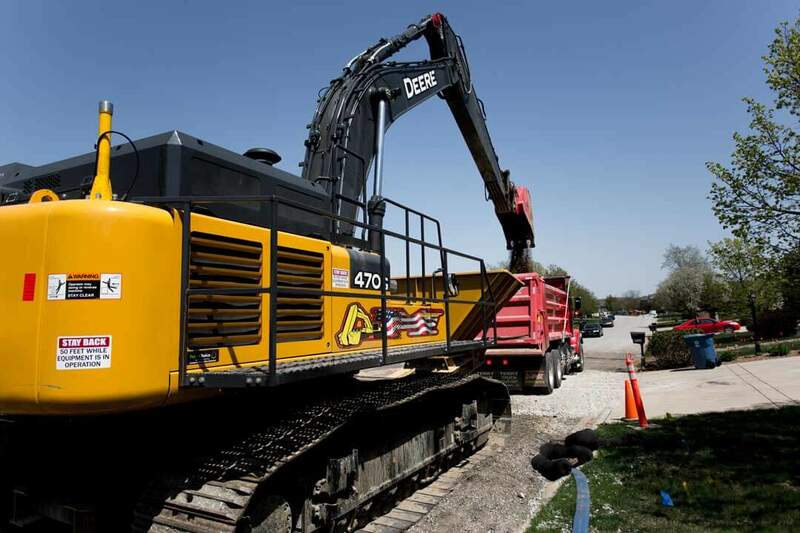 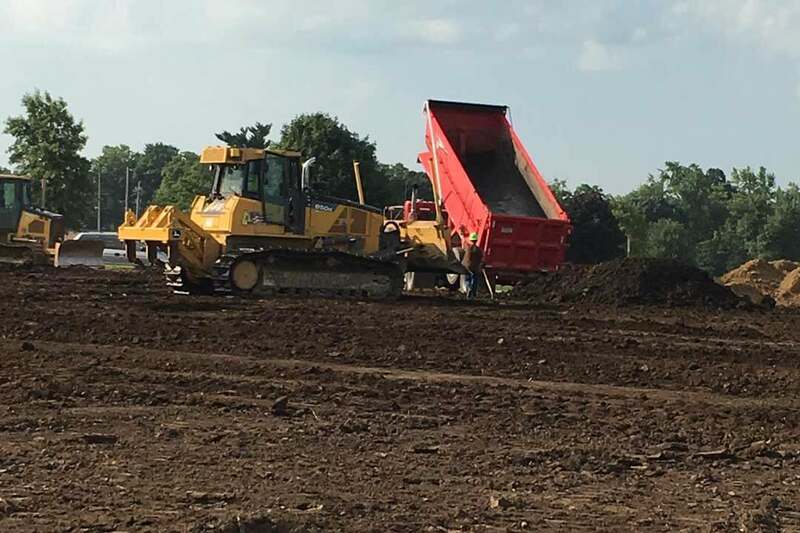 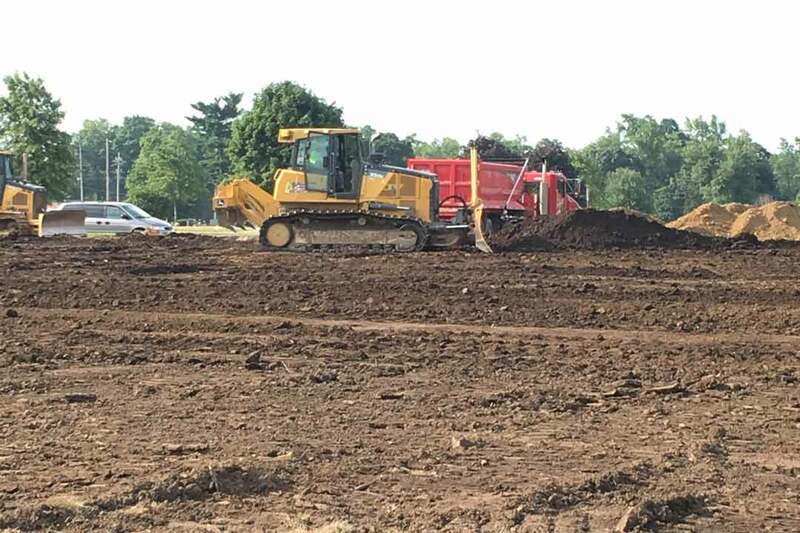 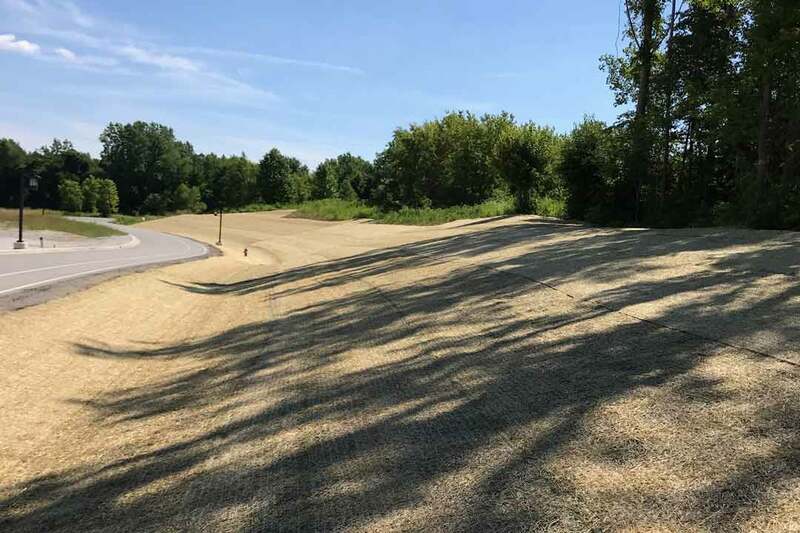 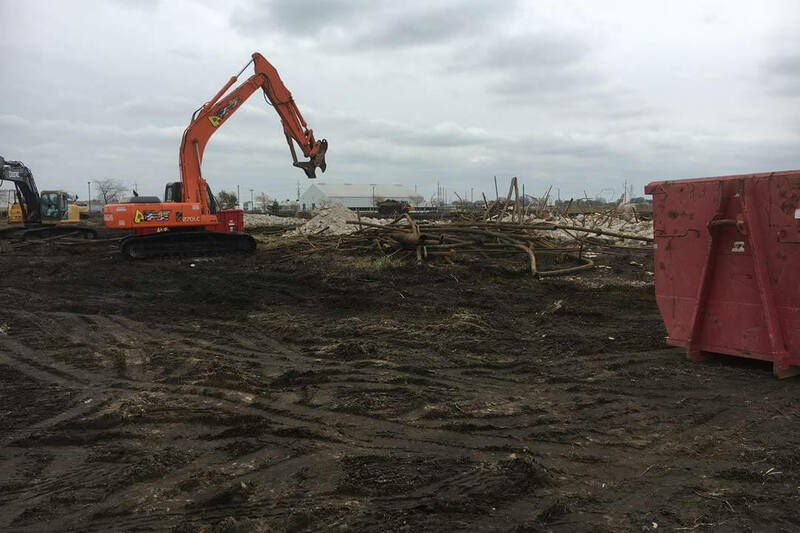 Subdivisions and communities across Indiana continuously trust in us for excavation, site grading, road preparation, and underground utility installation. 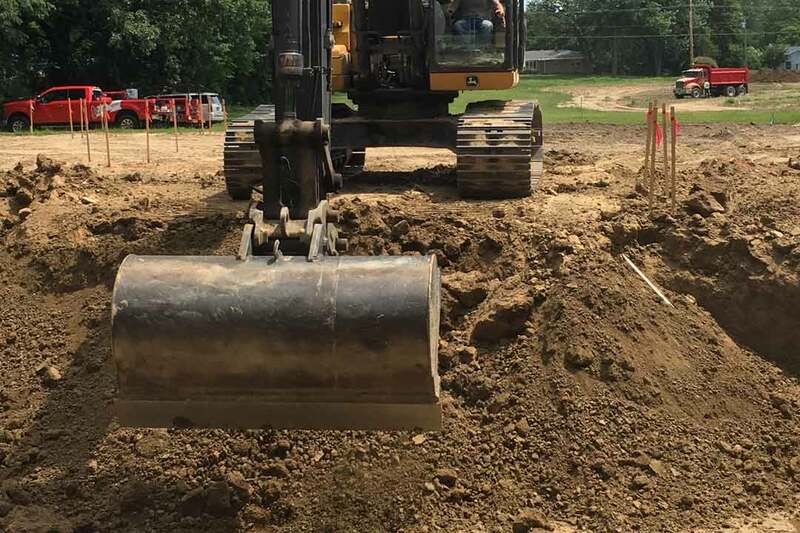 We work quickly and efficiently while coordinating with subcontractors and suppliers in order to provide superior results. 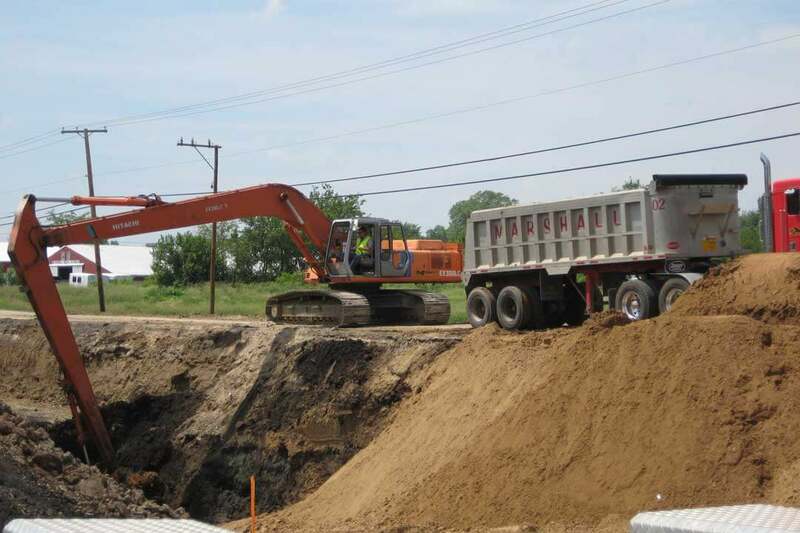 We execute site preparation for both small medical offices and large regional medical complexes. 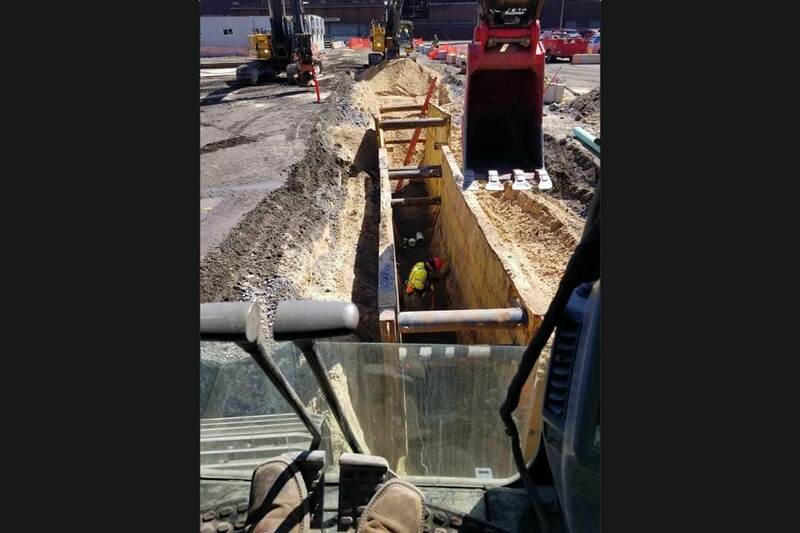 Working with existing medical facilities brings certain complexities for which we are experienced, and are prepared to take extra precautions when performing under these circumstances. 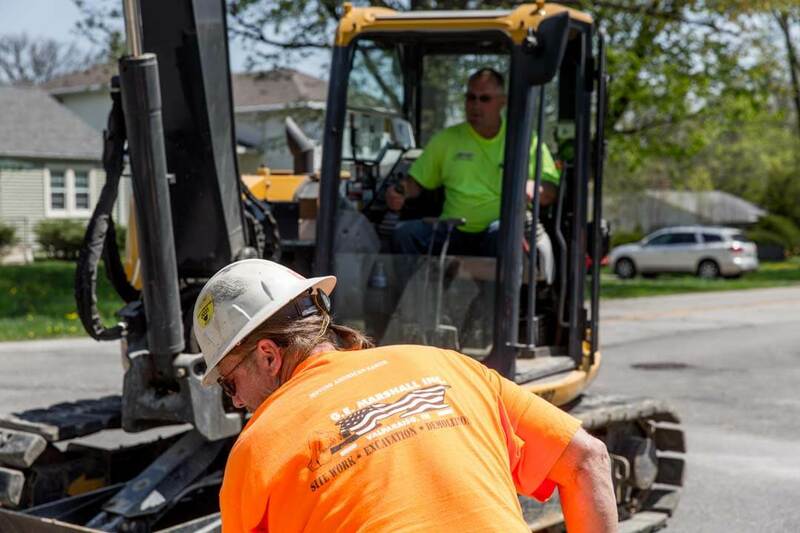 Our extensive experience with schools and universities has made us a leader in Indiana. 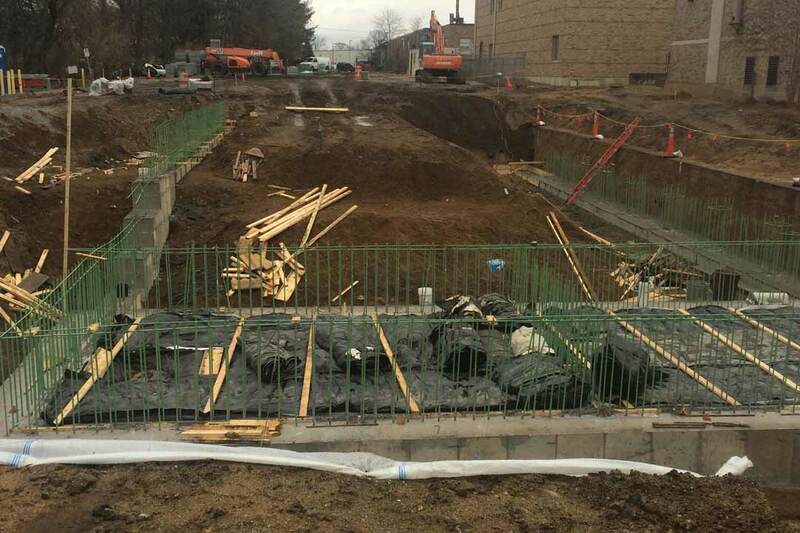 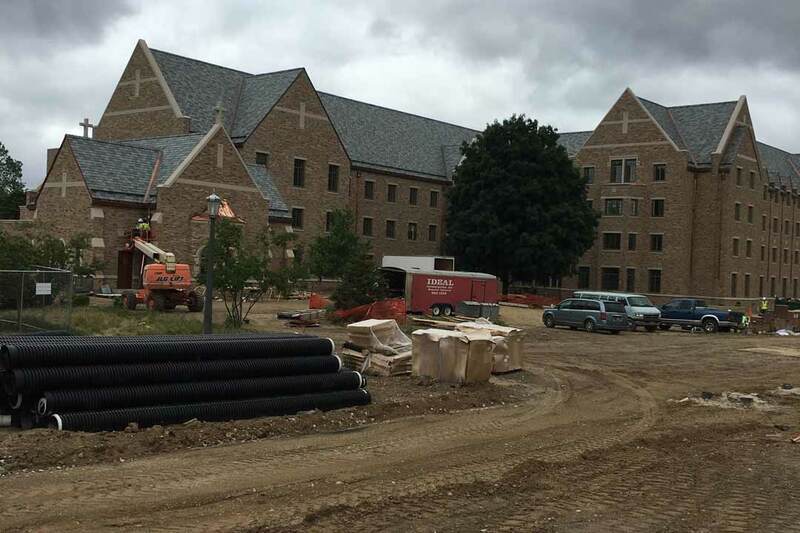 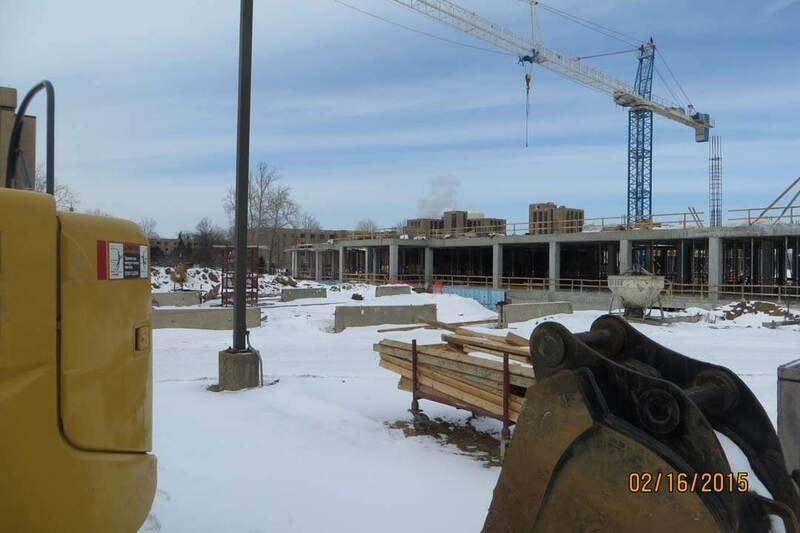 Our scope of campus projects includes sitework and infrastructure for educational buildings, dormitories, libraries, athletic fields/arenas, parking garages, and roadways. 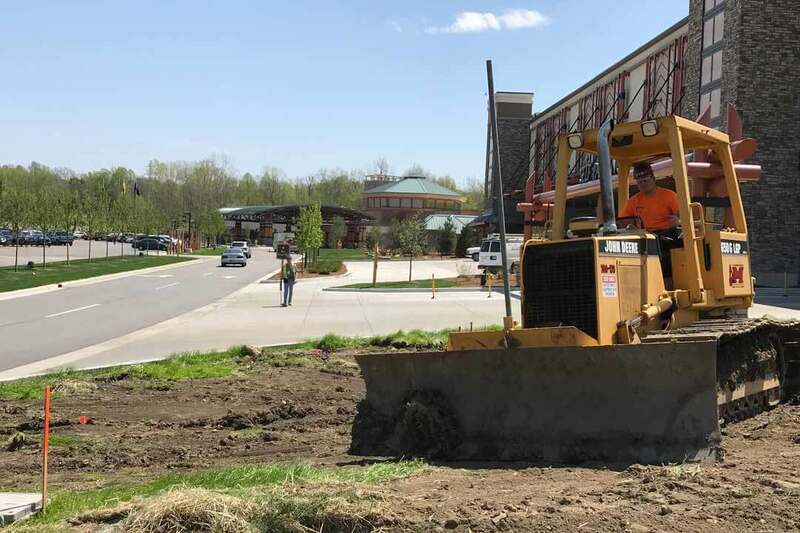 We are proud to help create campuses that are both functional and beautiful.